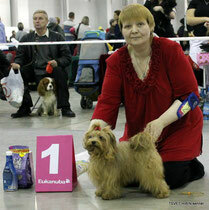 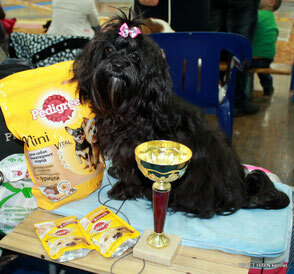 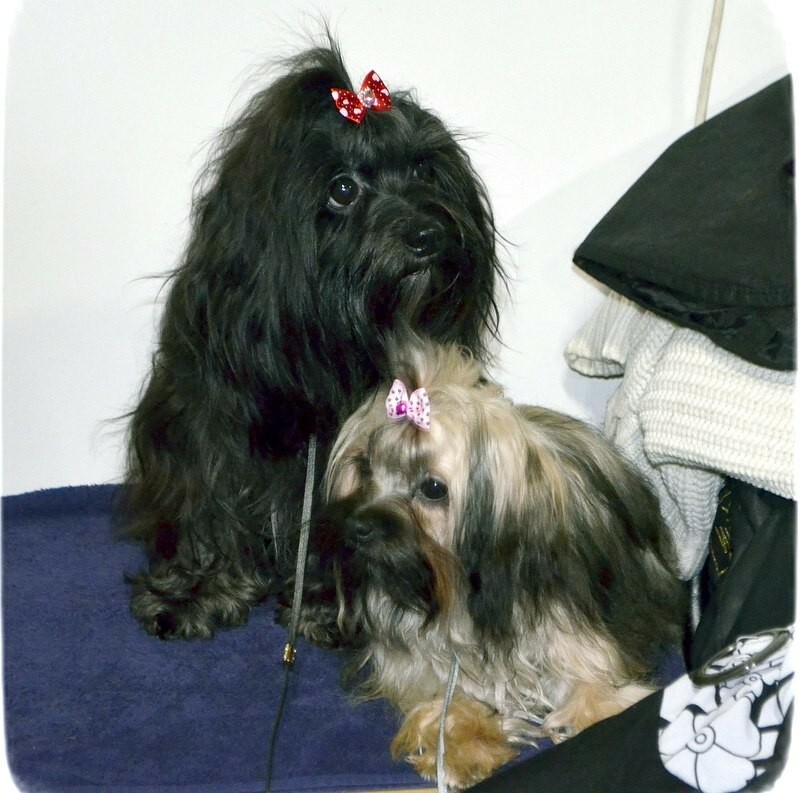 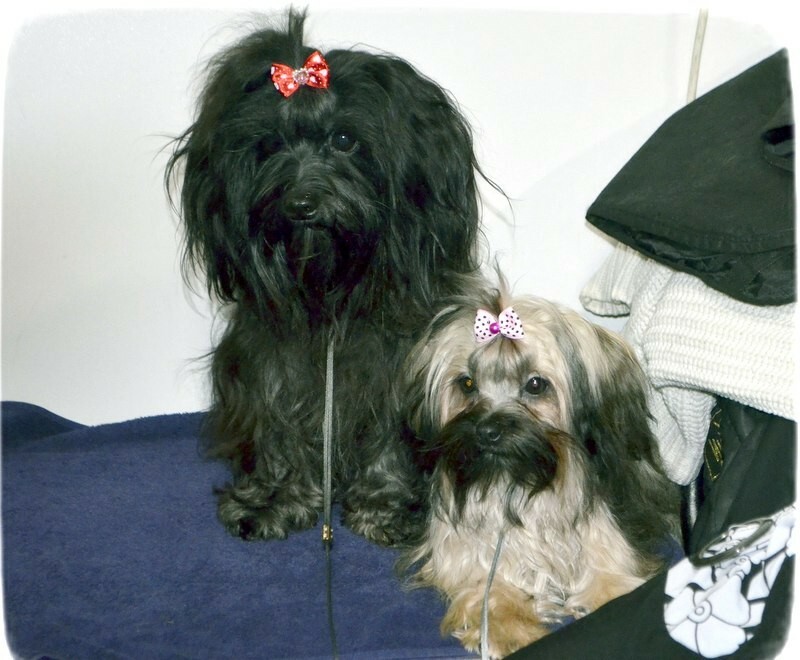 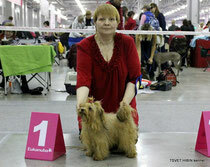 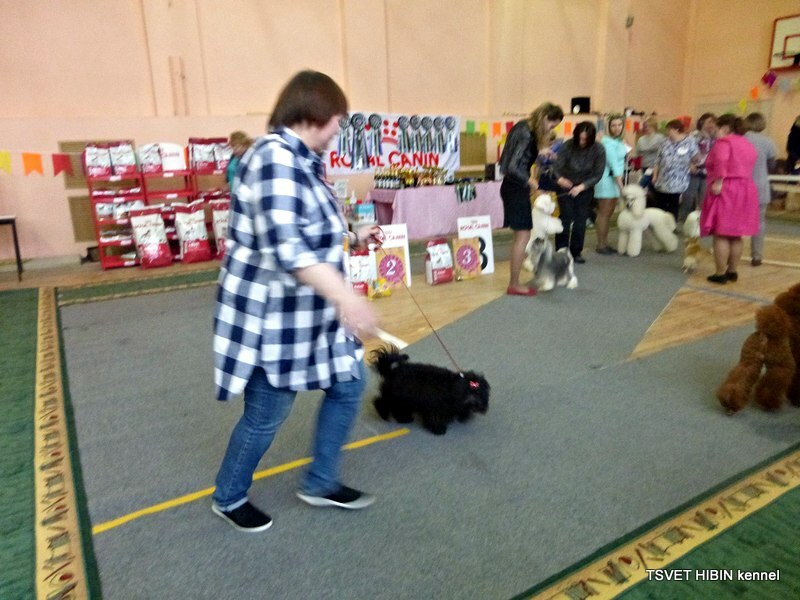 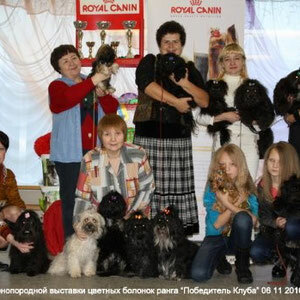 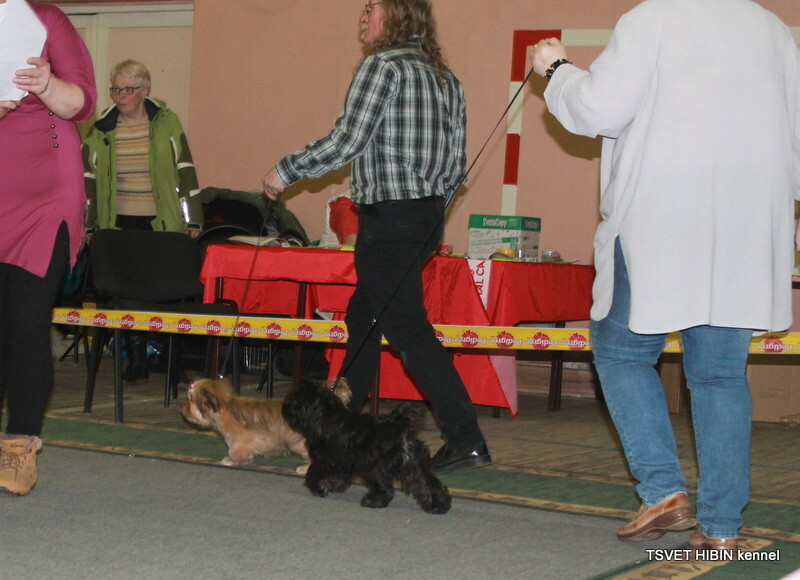 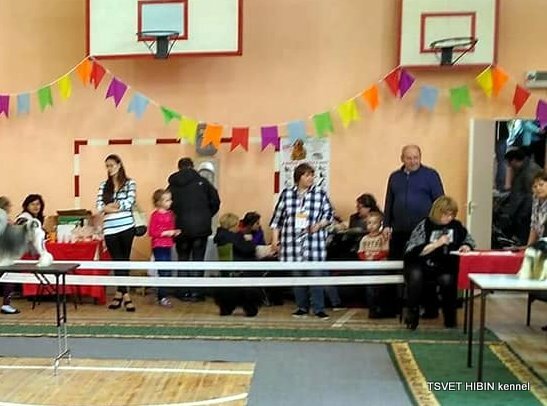 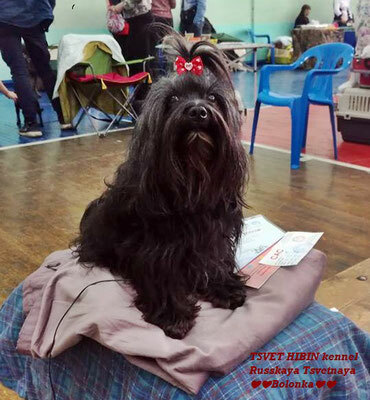 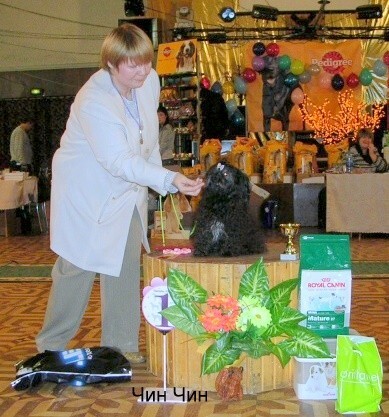 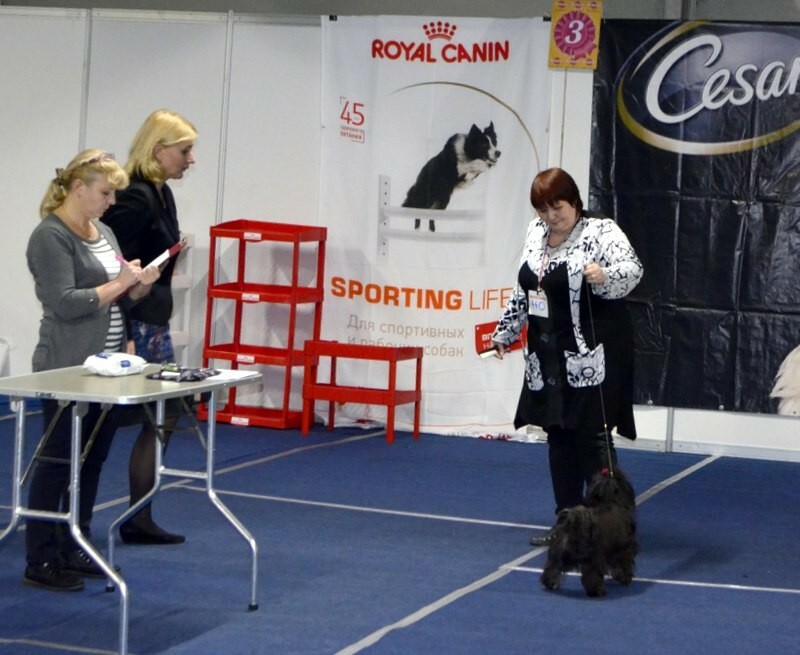 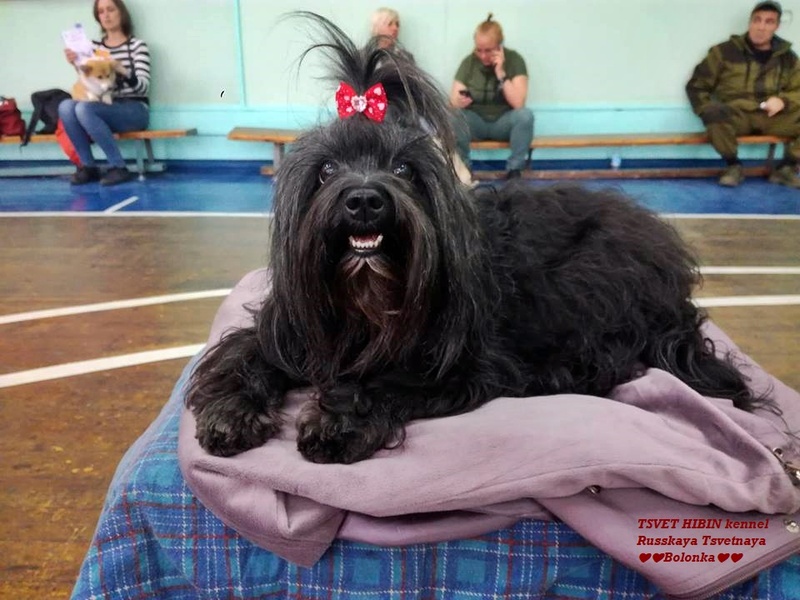 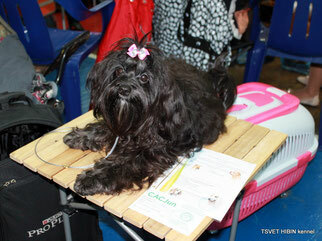 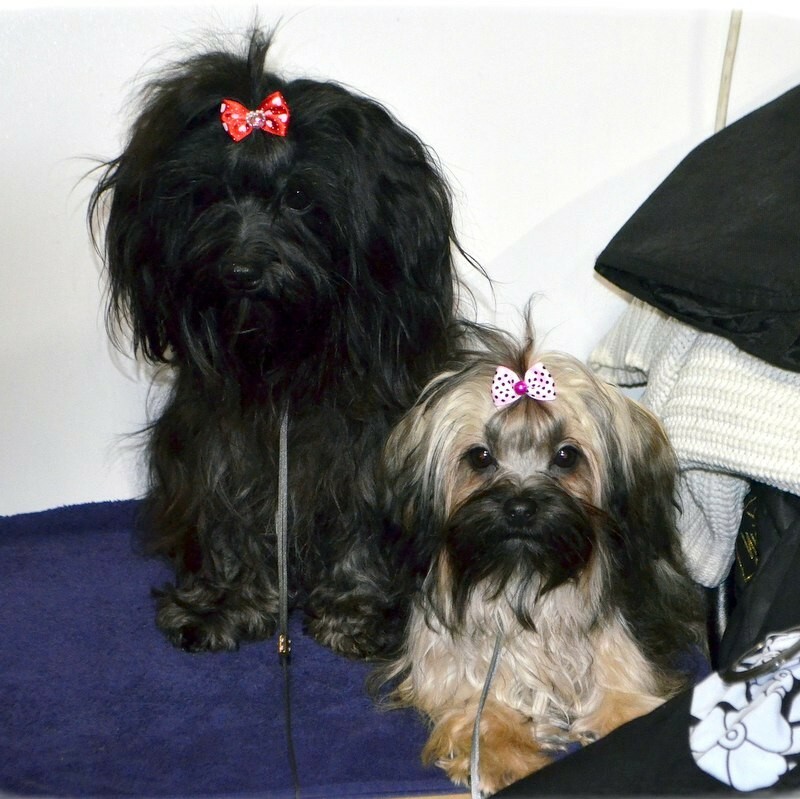 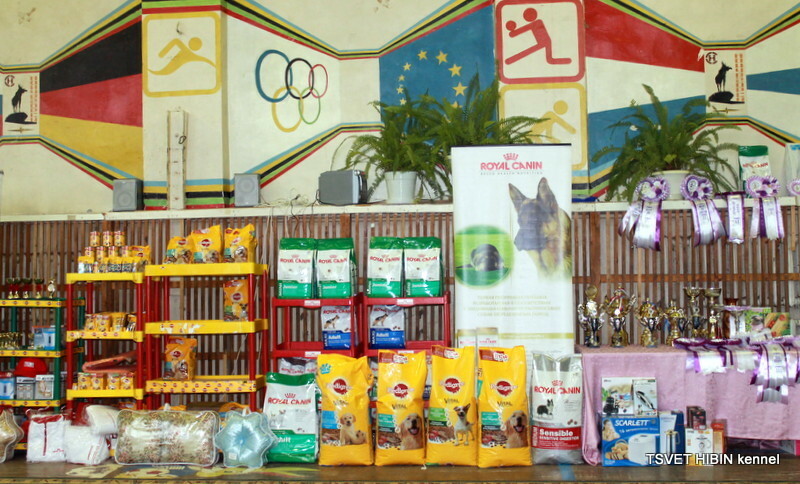 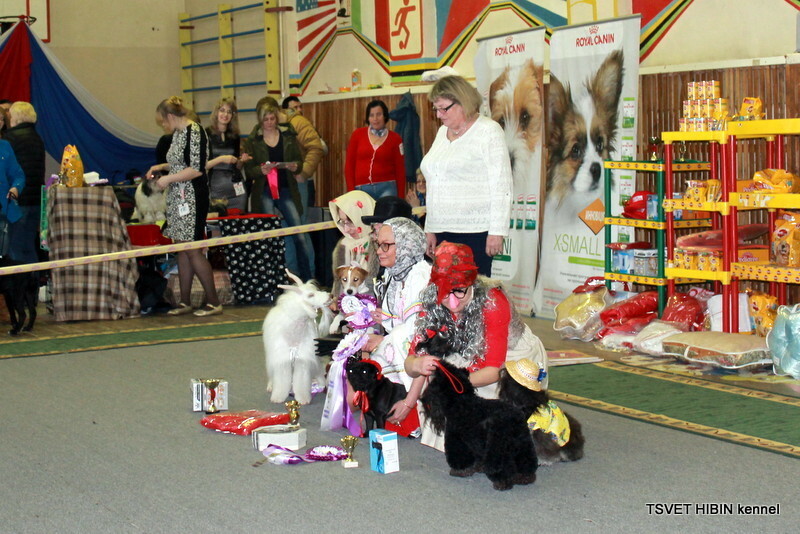 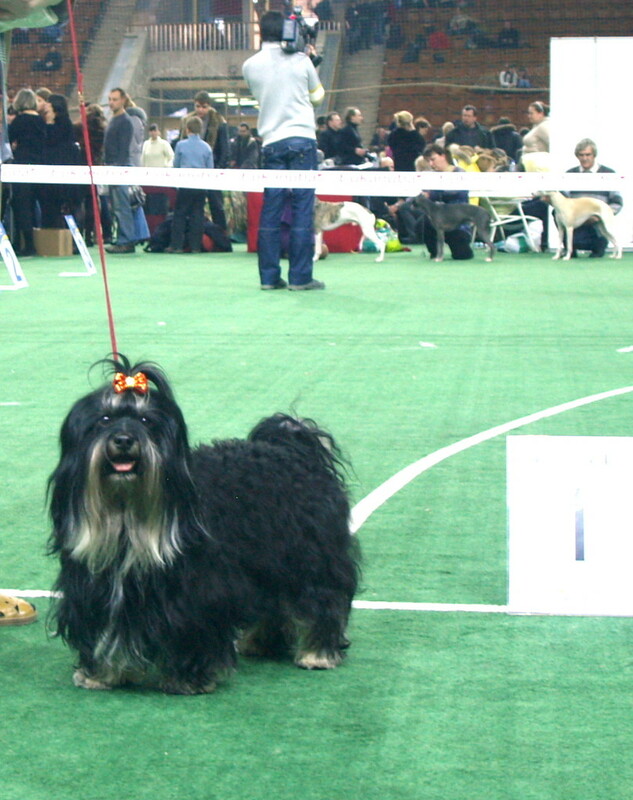 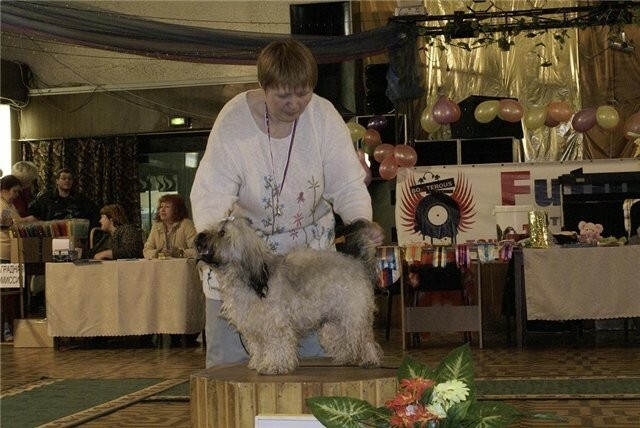 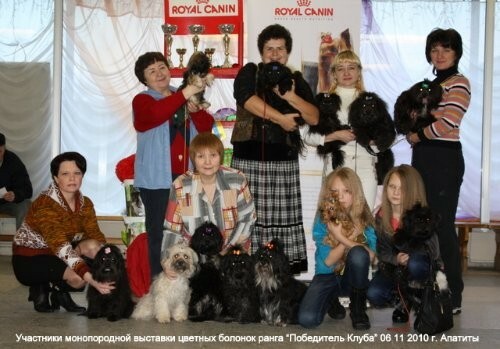 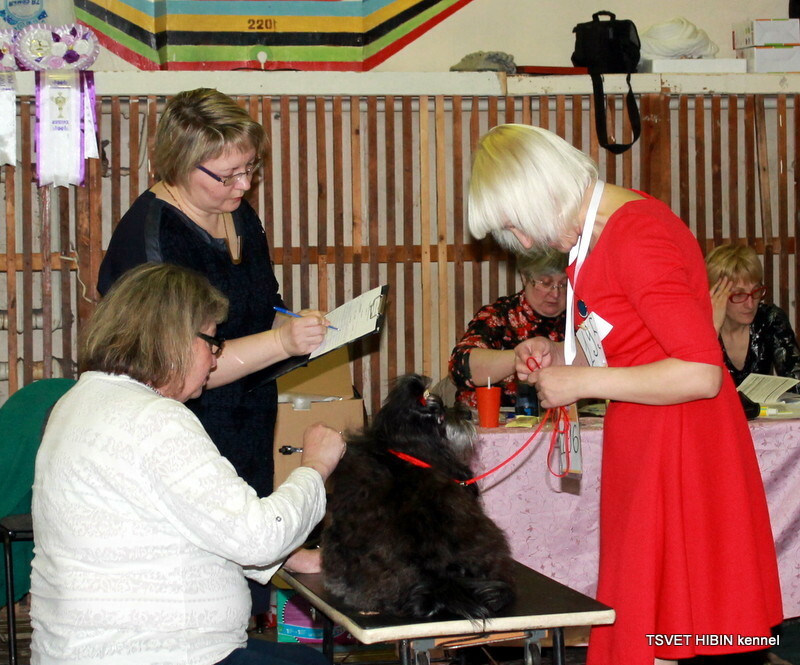 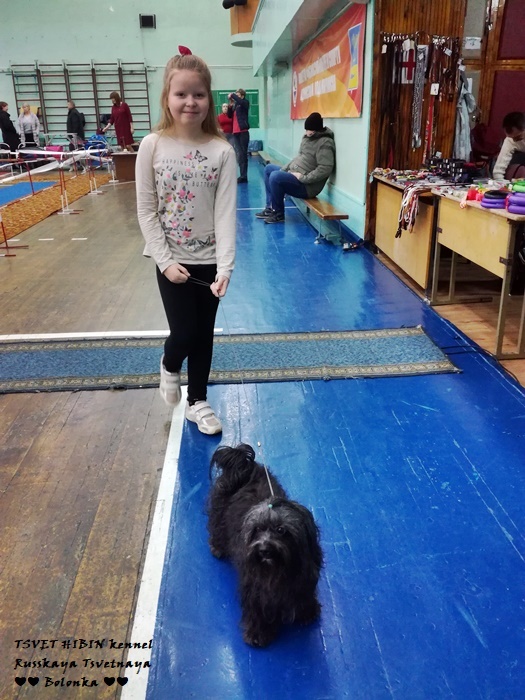 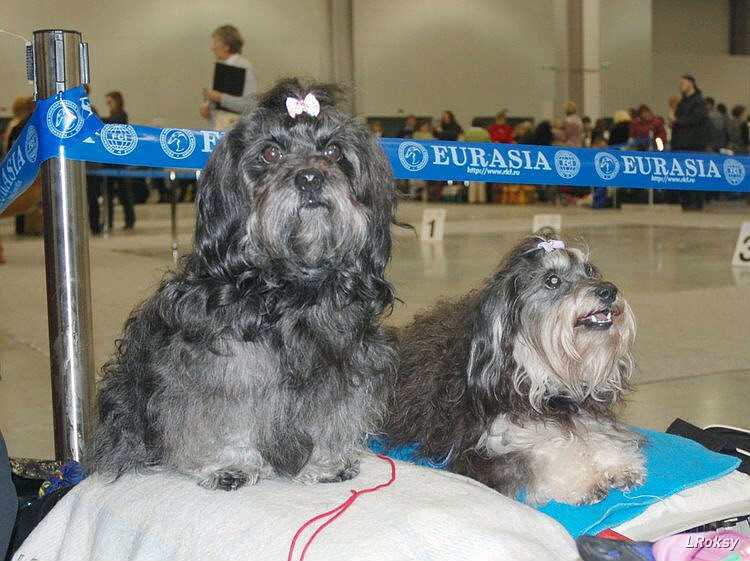 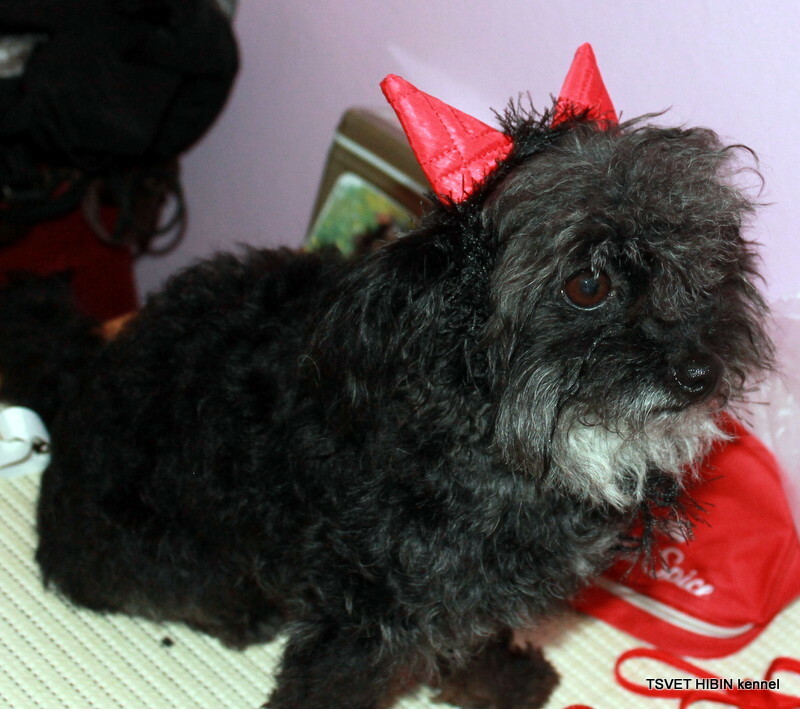 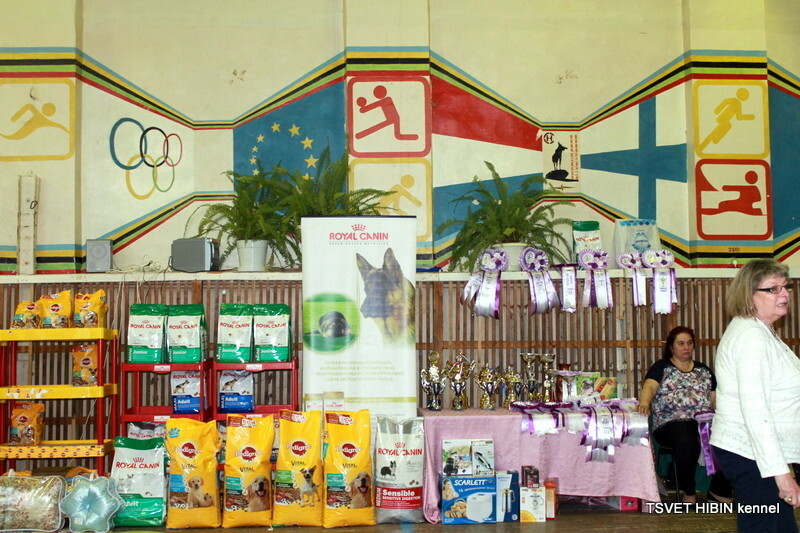 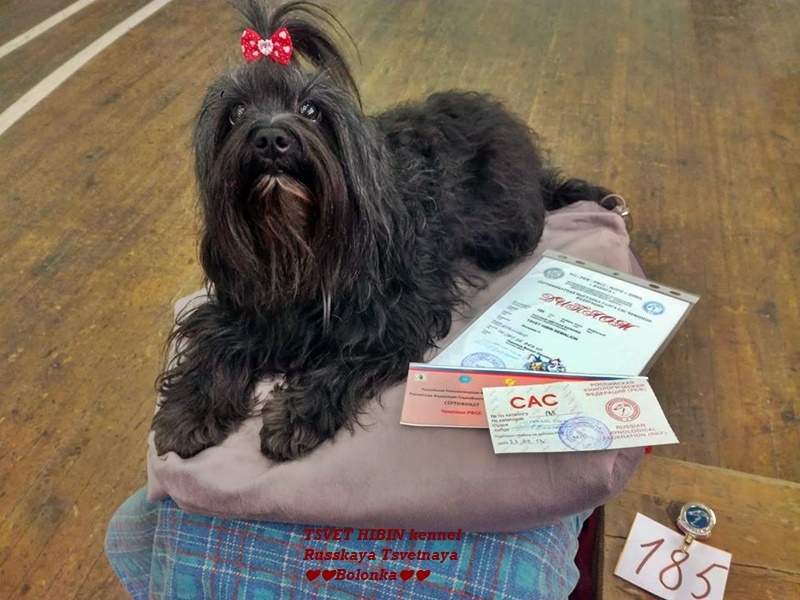 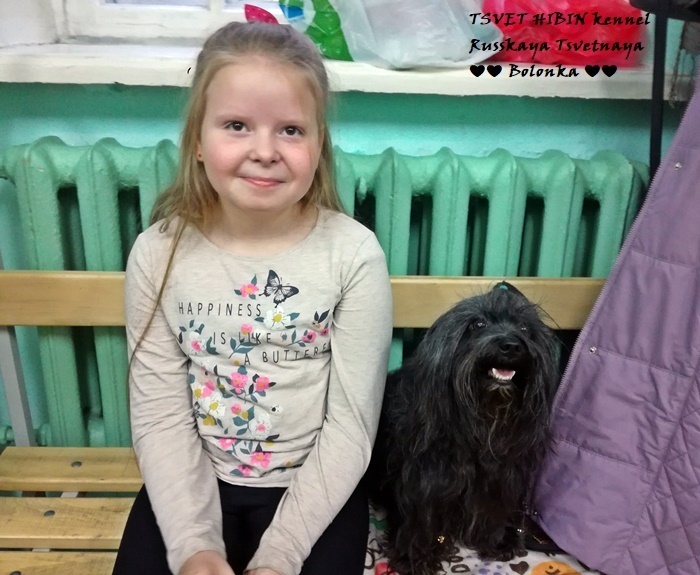 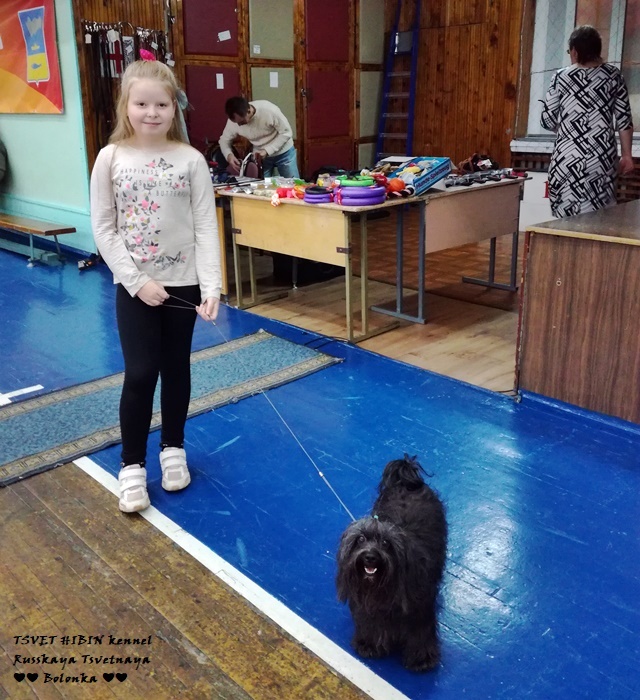 Regional Dog Show 10.11.2018 city of Murmansk. 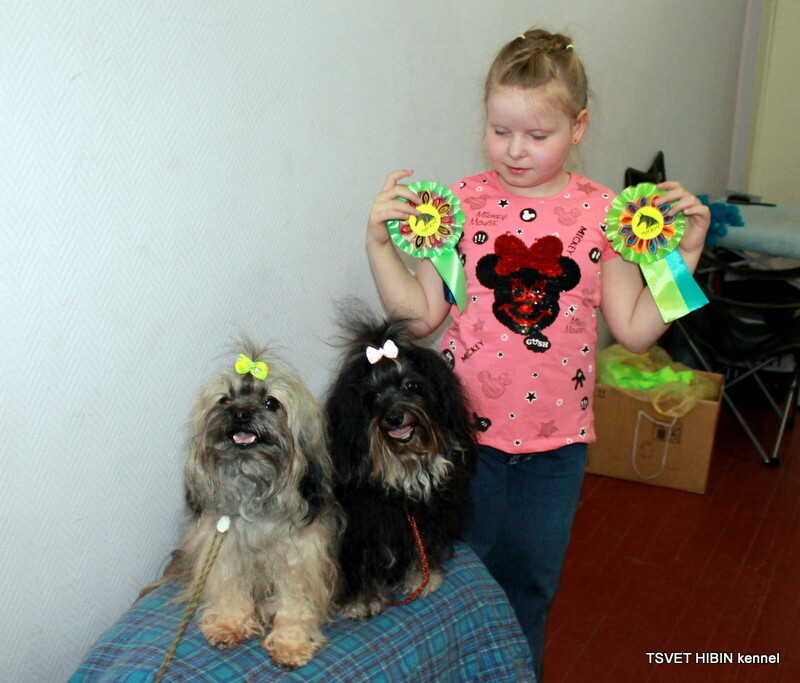 and my granddaughter SOFIYA 😍💕🥇💝. 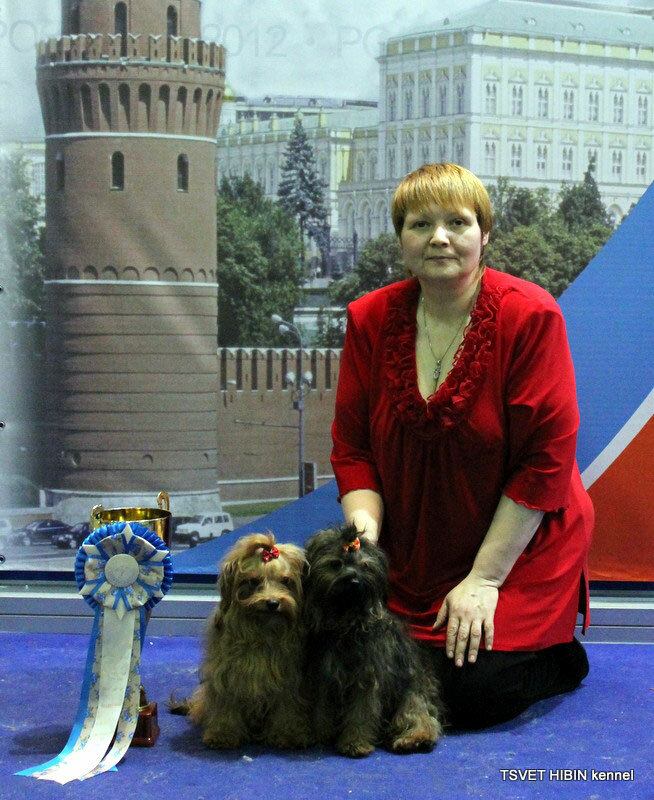 Tsvet Hibin NEMALION CAC, BOB and New Champion of Russia 🏅👍😊!!! 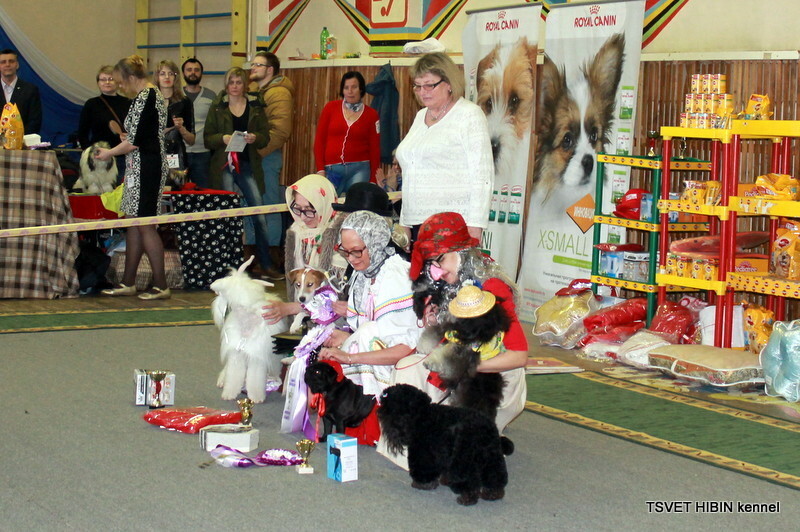 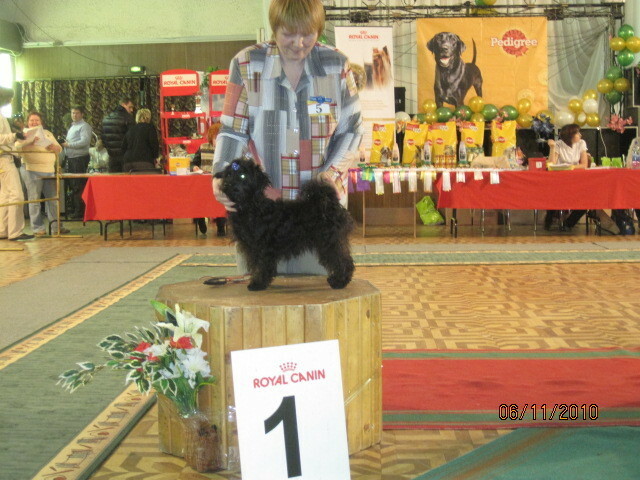 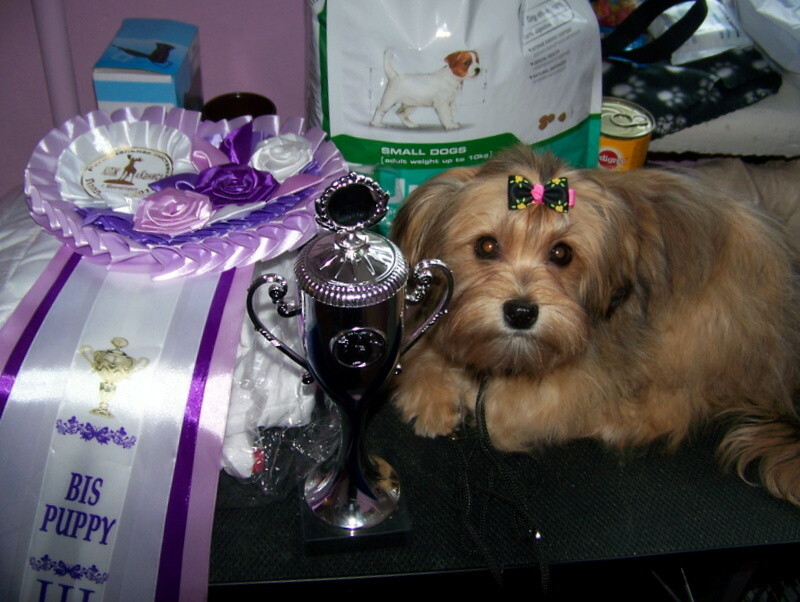 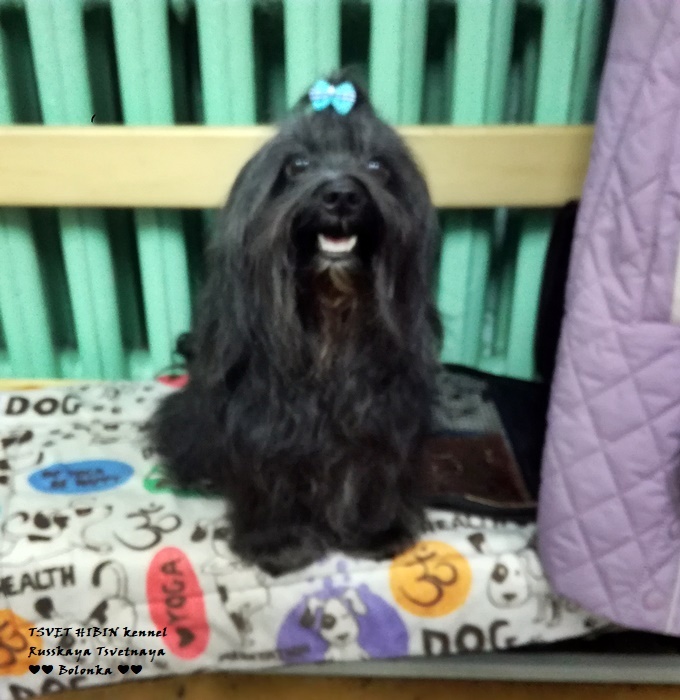 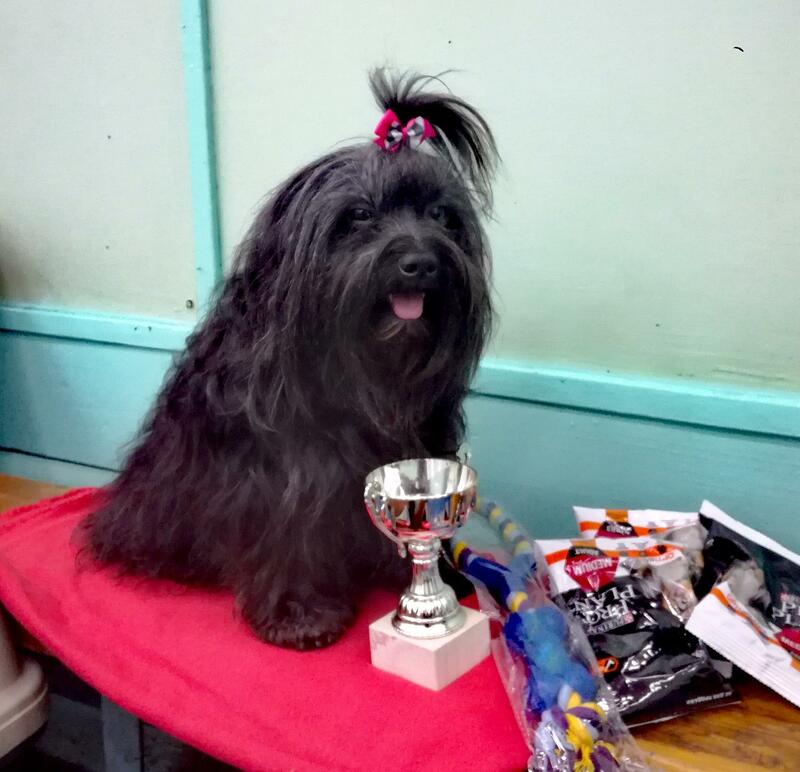 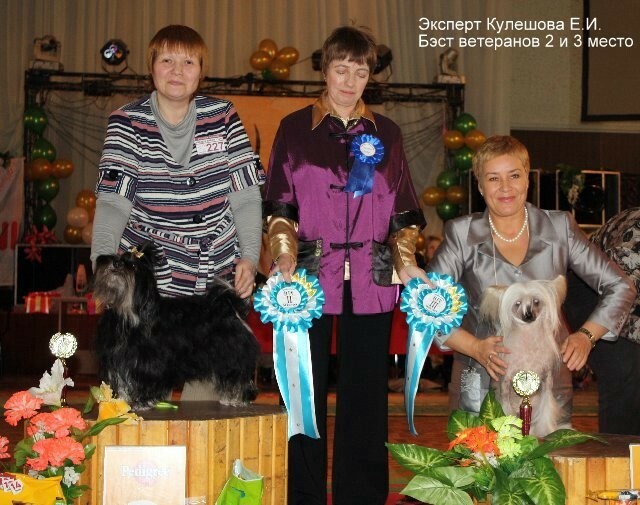 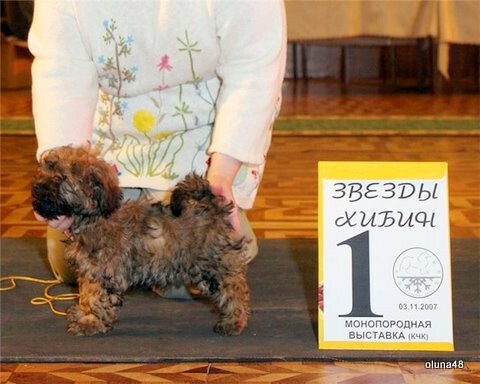 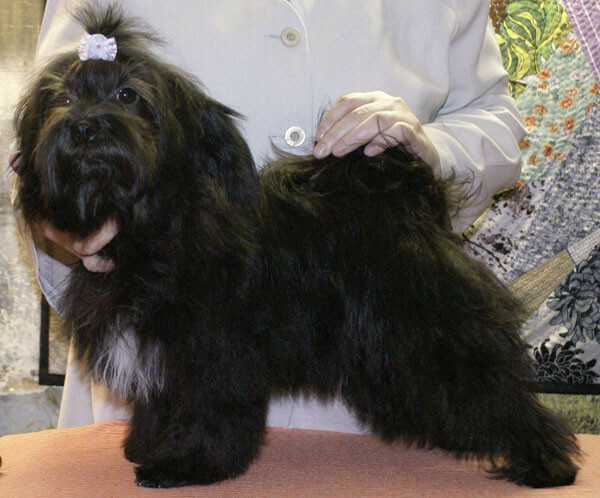 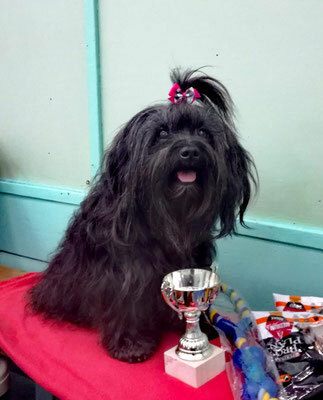 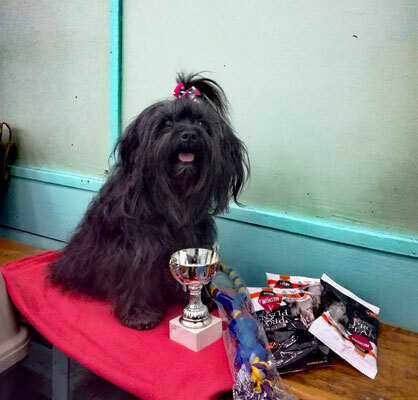 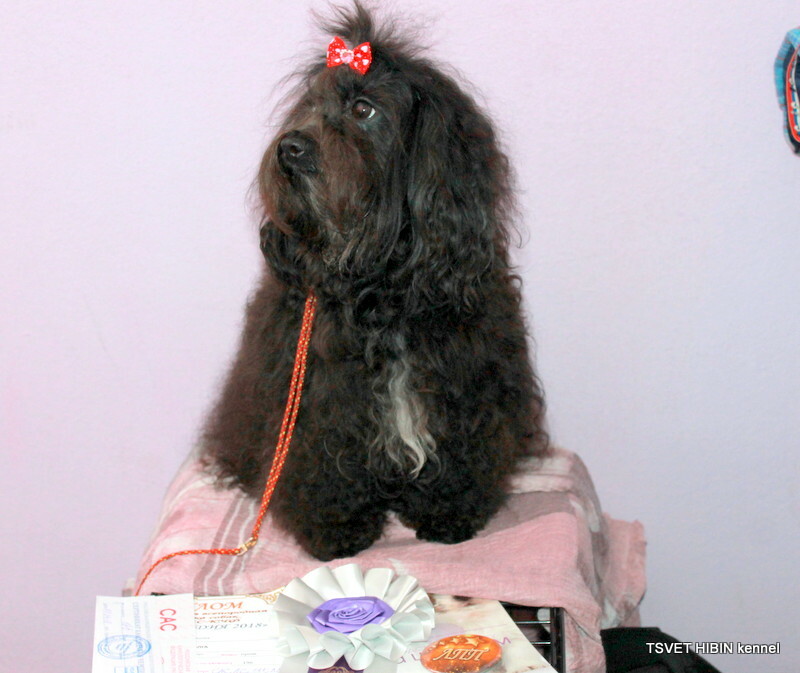 09/30/2018 Murmansk, All-Russian Dog Show Rank Champion RKF. 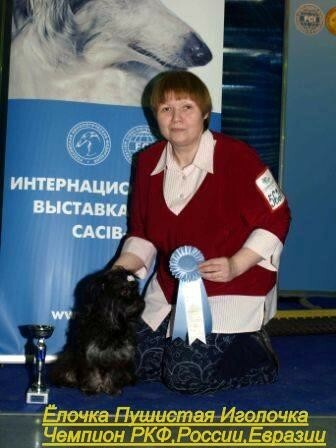 Expert Prozorov D.A. 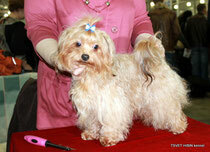 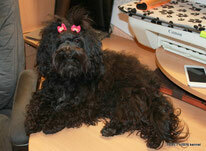 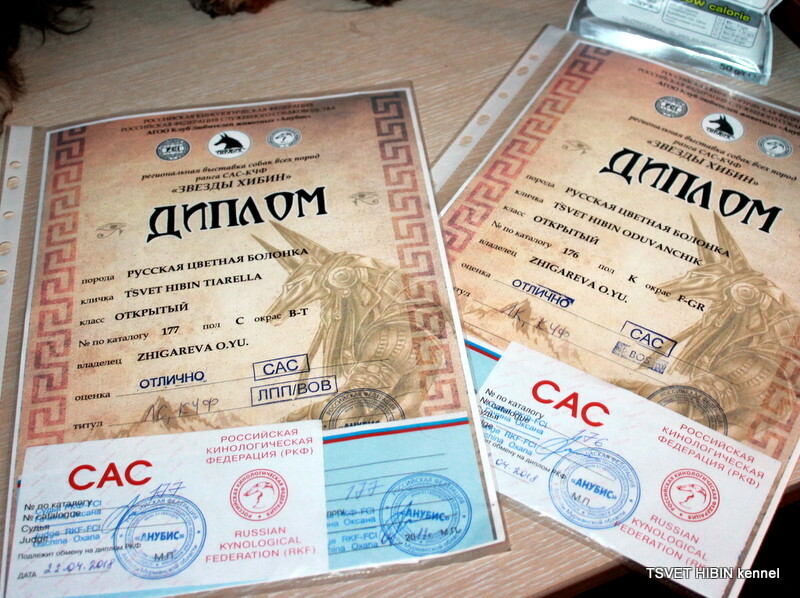 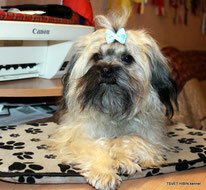 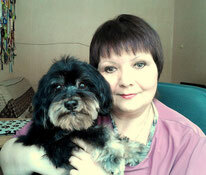 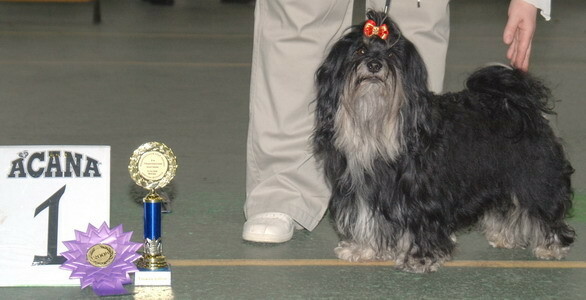 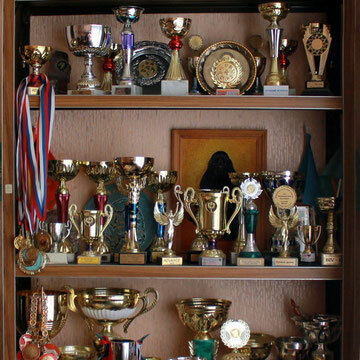 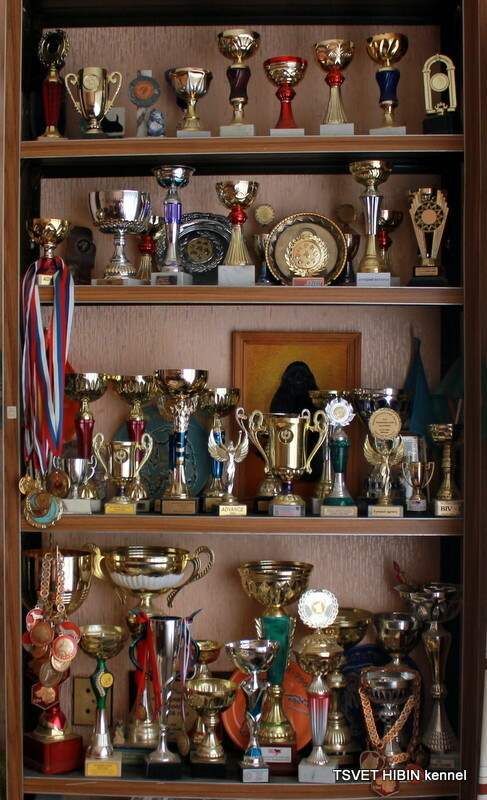 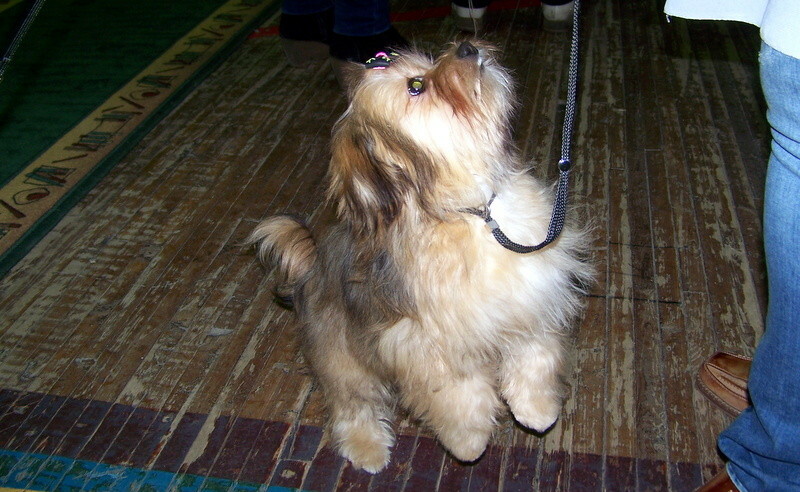 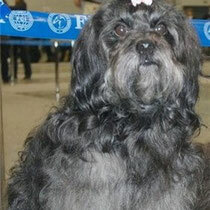 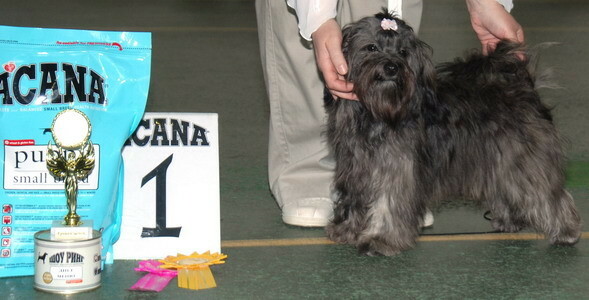 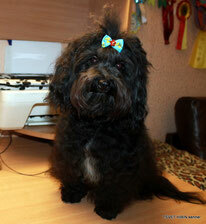 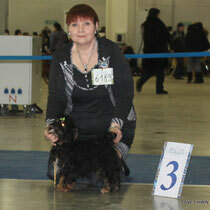 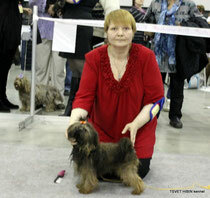 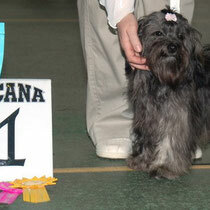 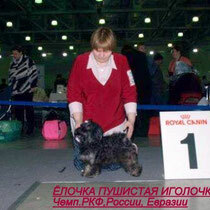 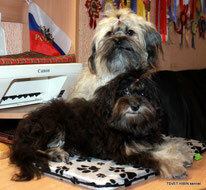 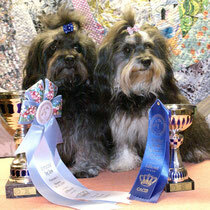 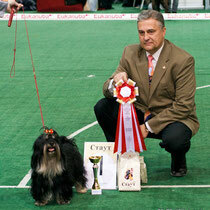 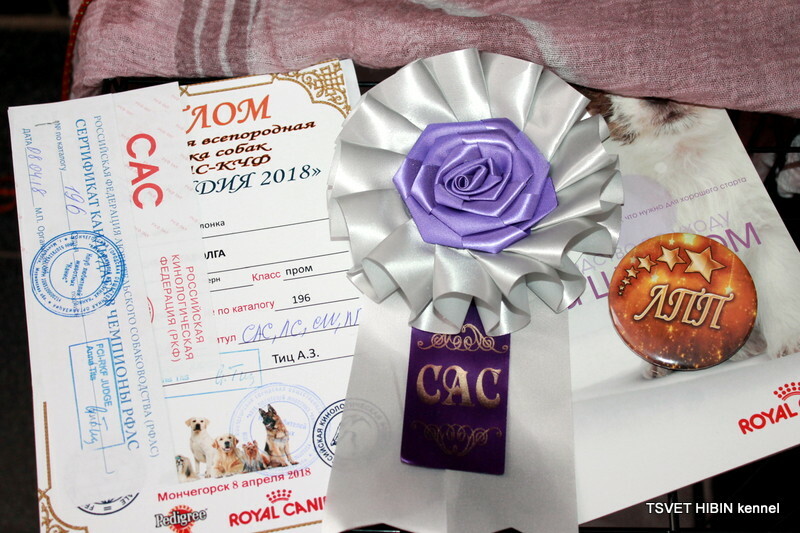 Russkaya Tsvetnaya Bolonka TSVET HIBIN NEMALION excellent, CAC, CW, BOB, LC, CHAMPION RKF. 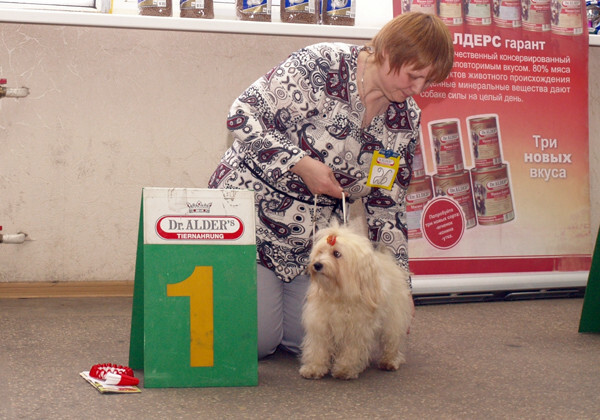 Best of the 9th group, expert M. Permyakov. 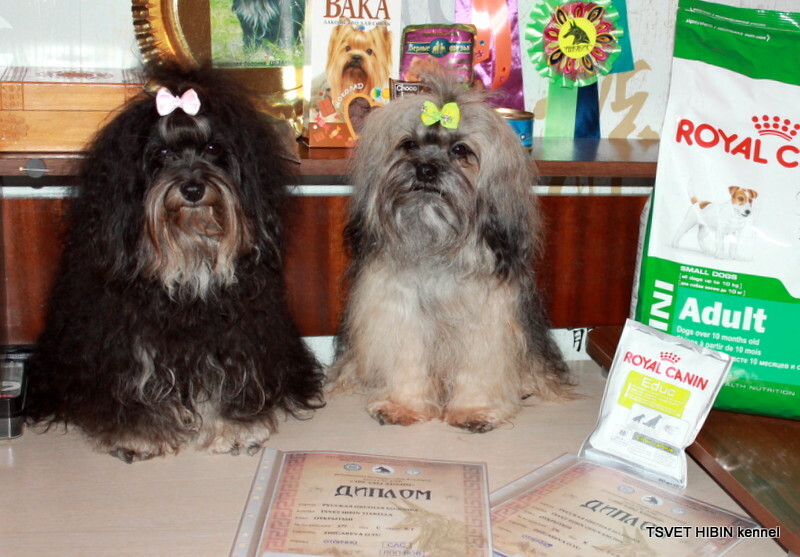 "Stars of Khibiny", Expert Gachina O.A. 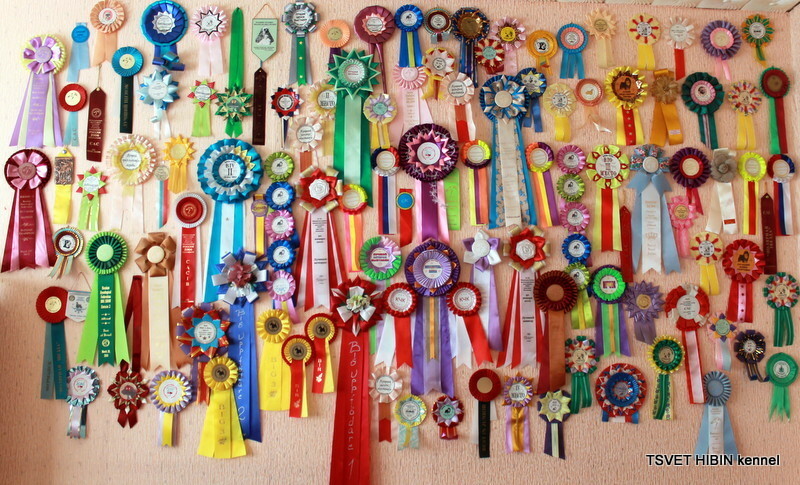 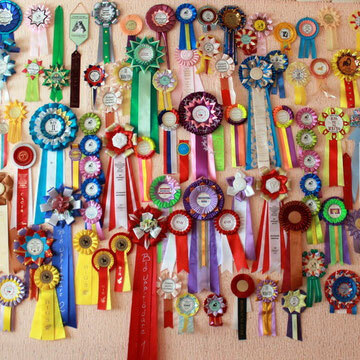 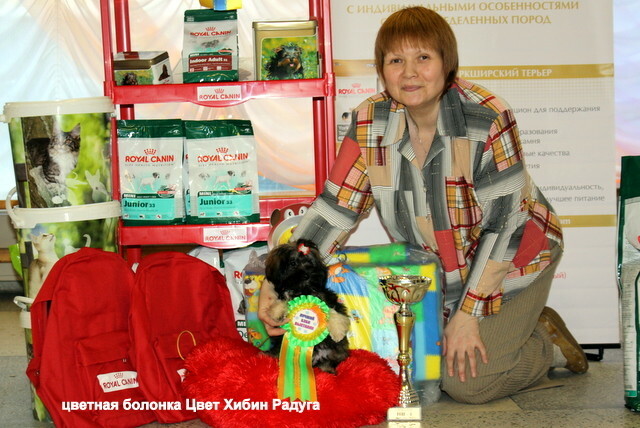 Many thanks to the Expert and organizers of the exhibition! 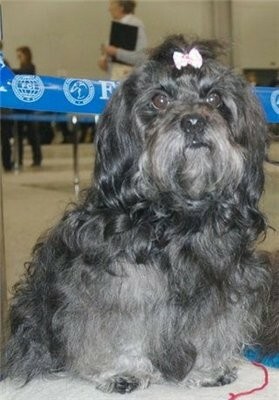 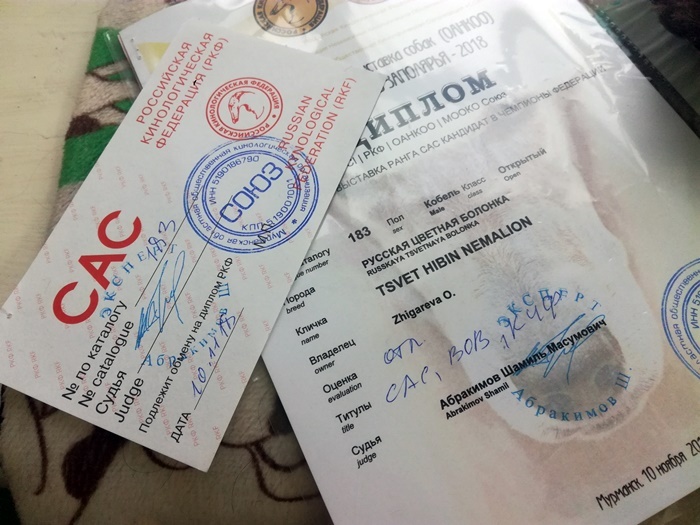 TSVET HIBIN ODUVANCHIK - excellent, CW, CAC, BOS. 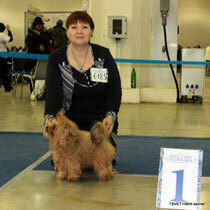 TSVET HIBIN TIARELLA - excellent, CW, CAC, BOB. 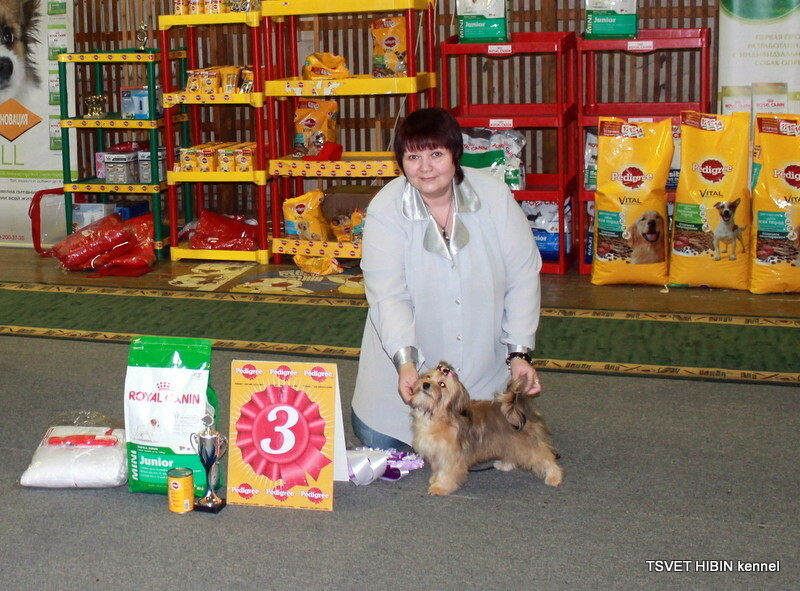 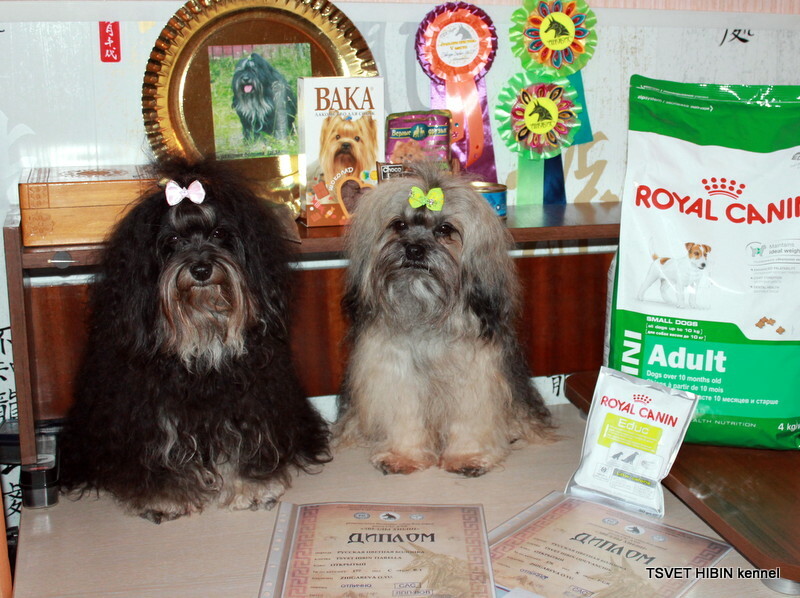 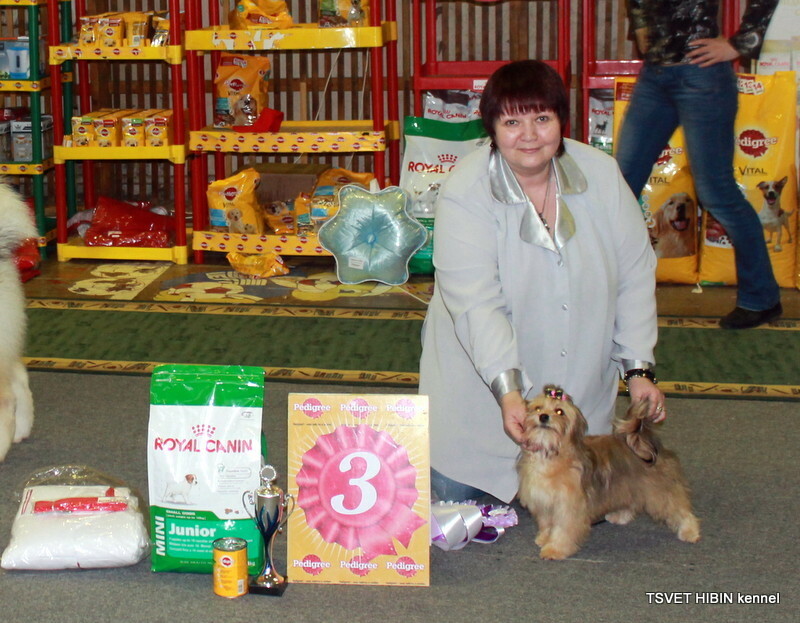 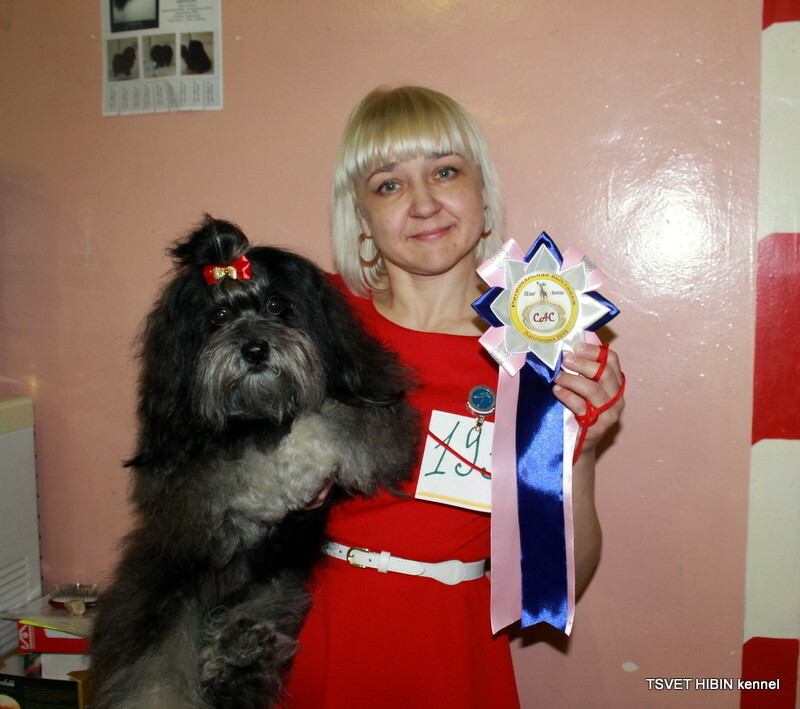 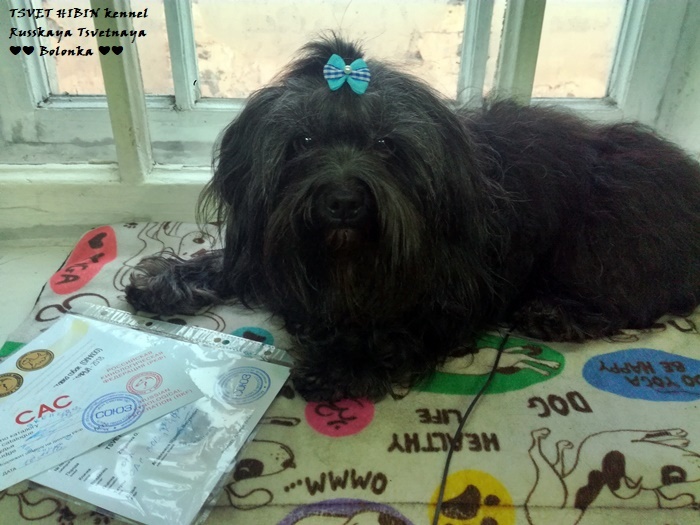 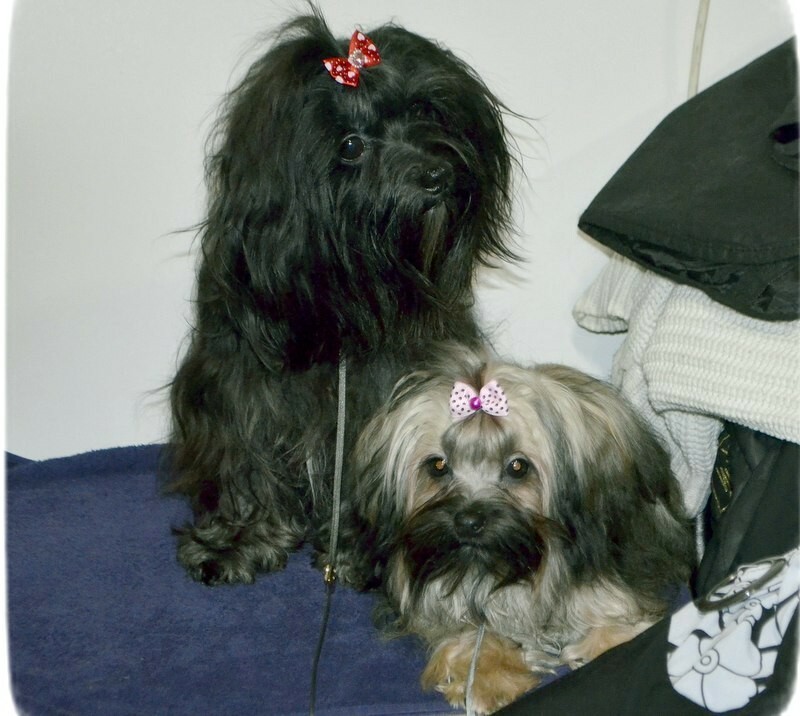 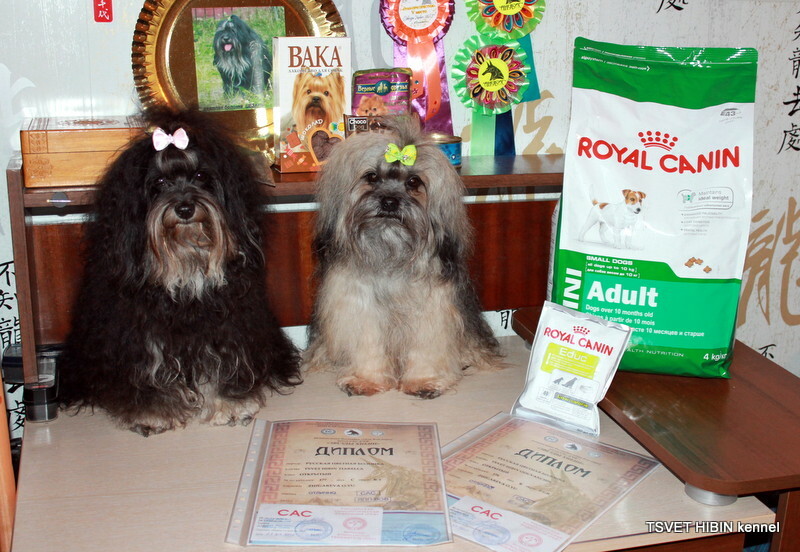 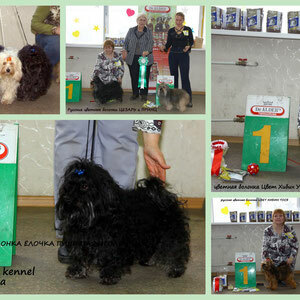 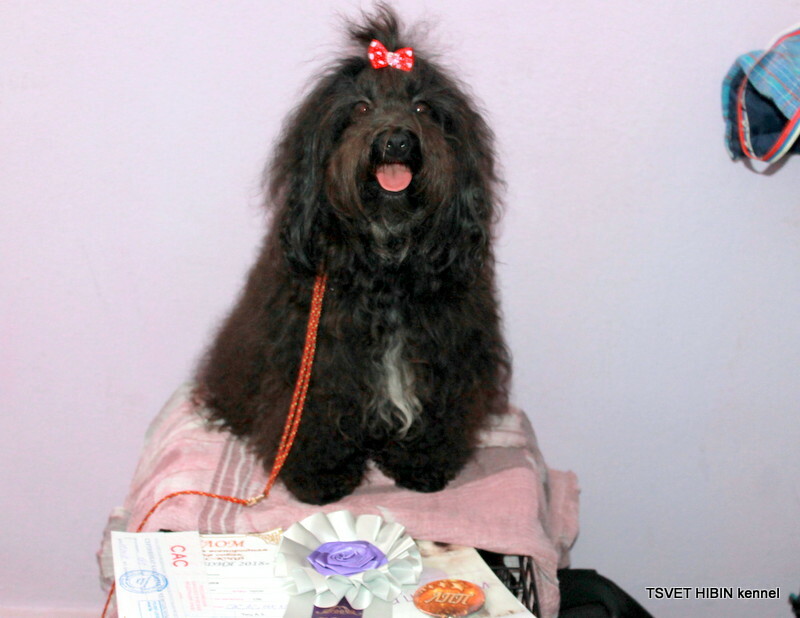 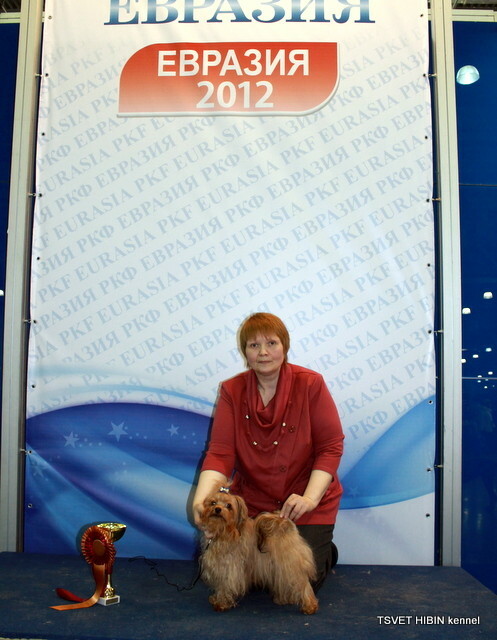 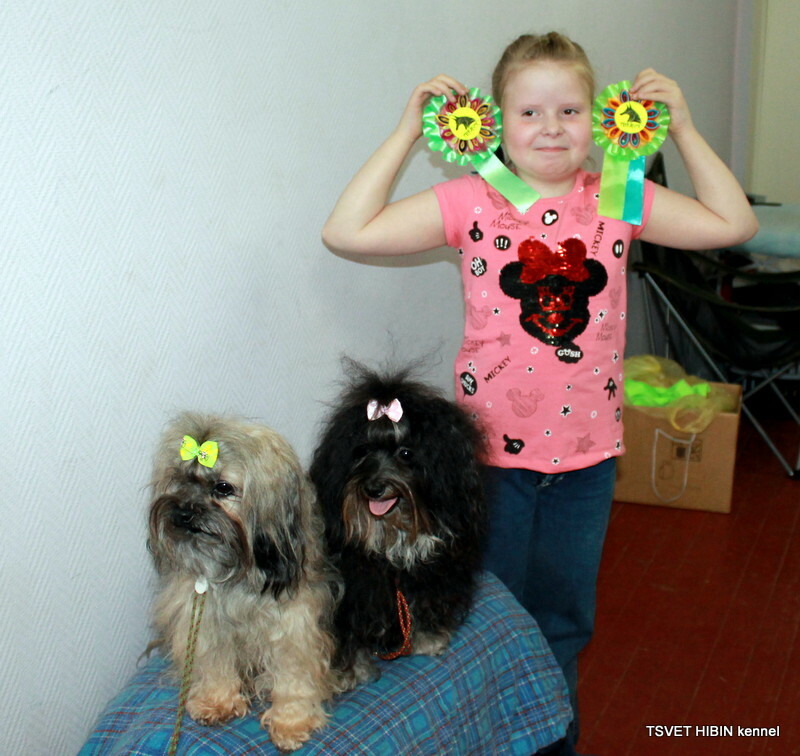 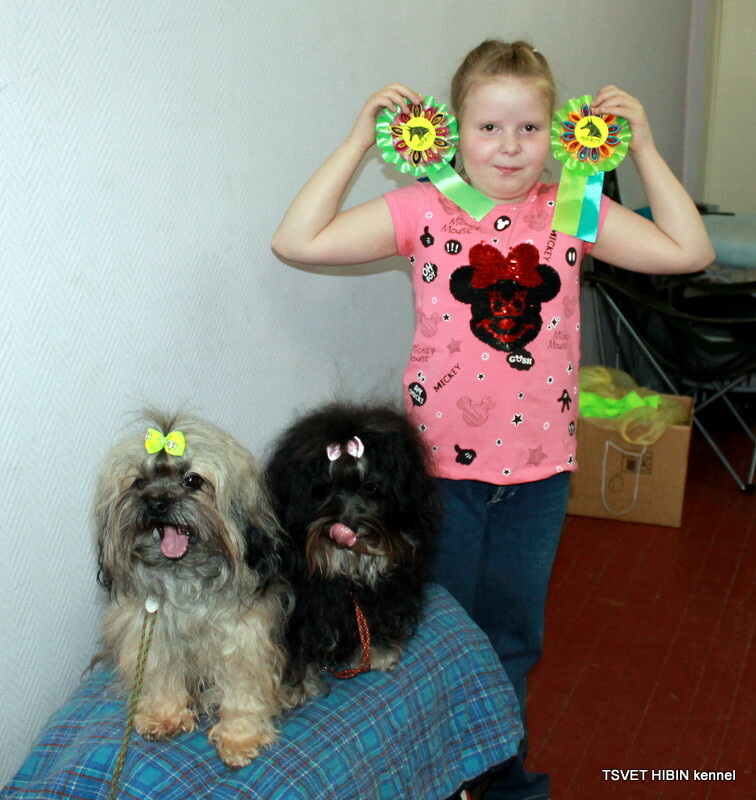 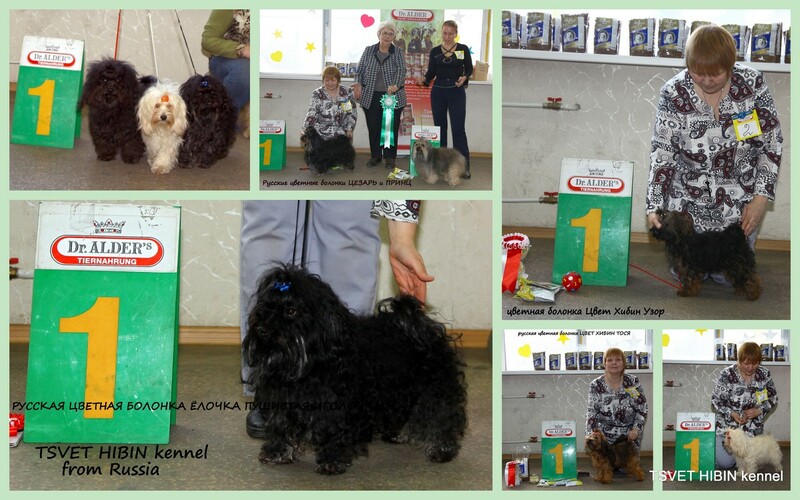 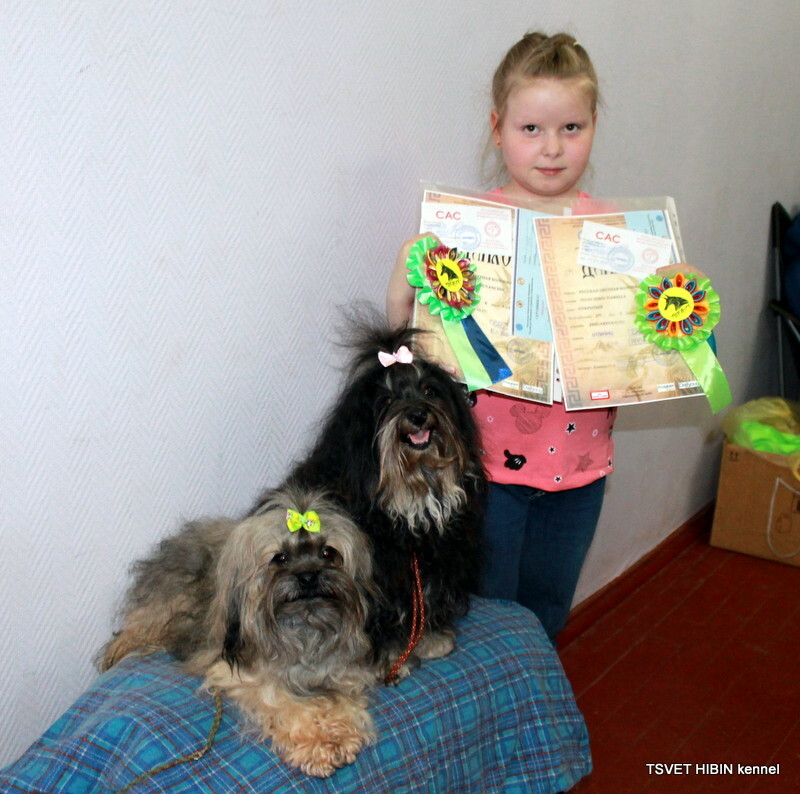 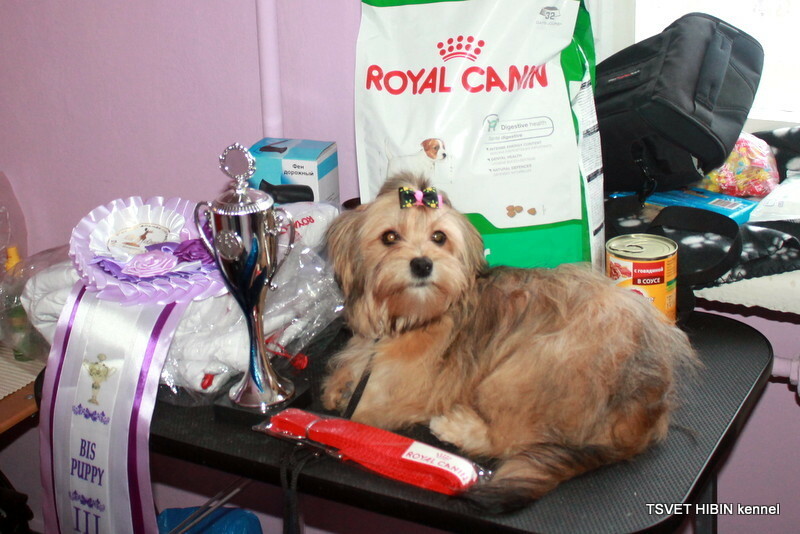 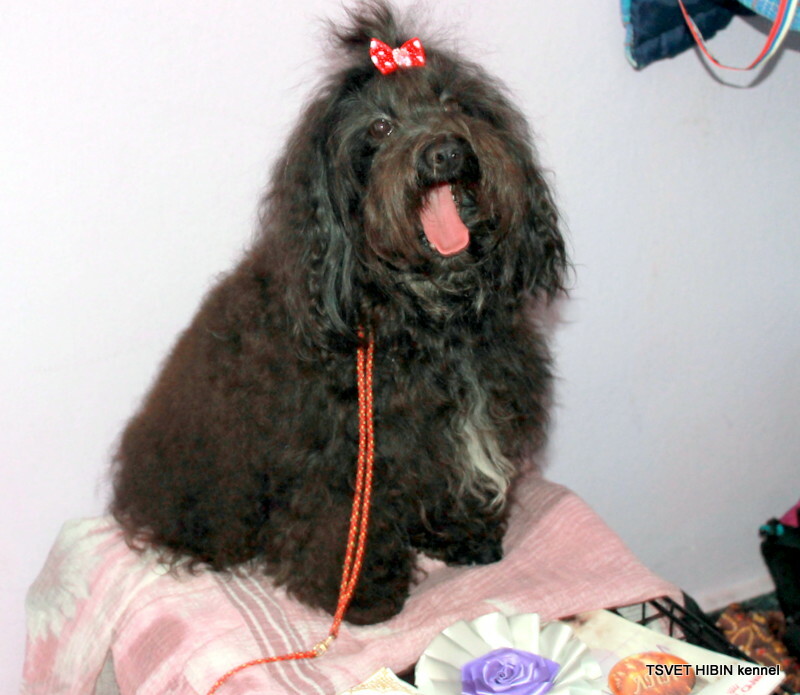 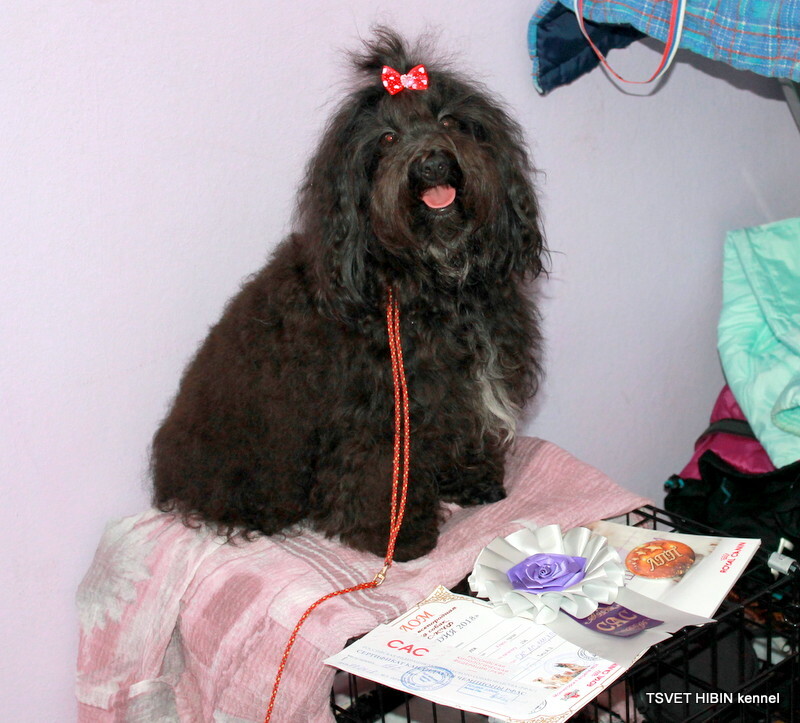 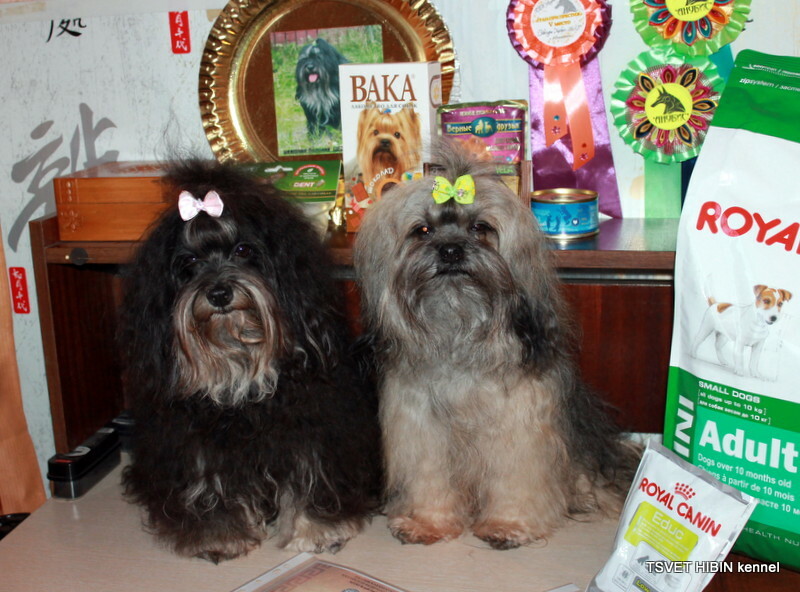 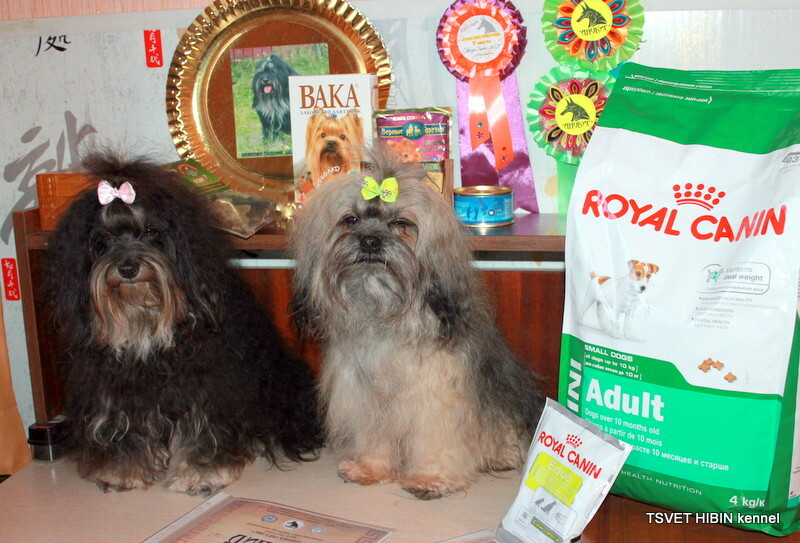 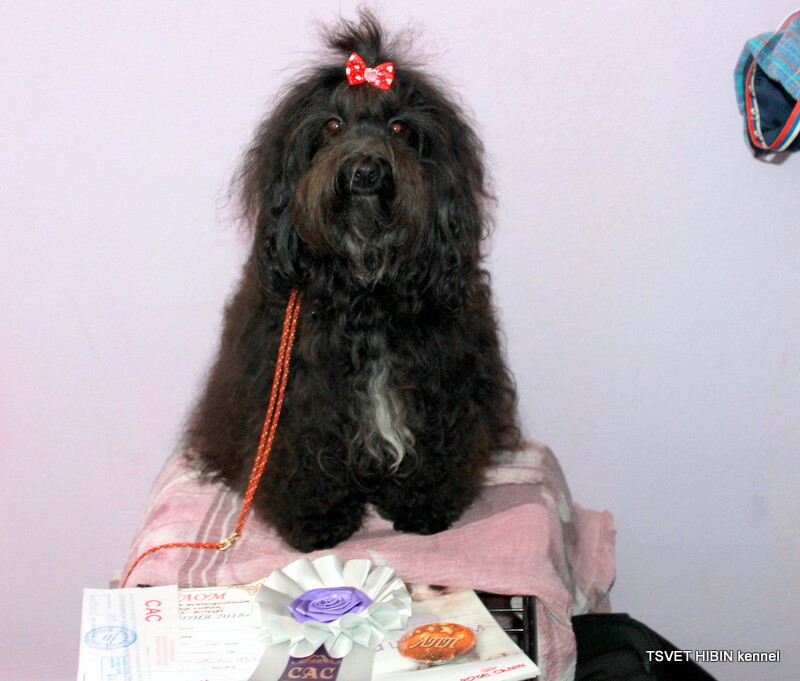 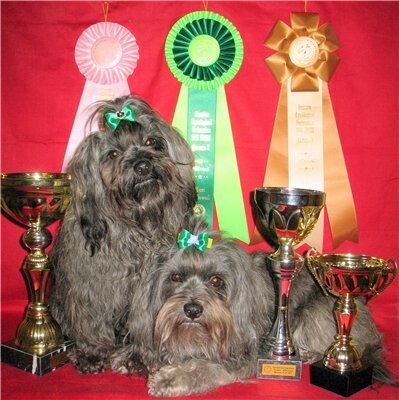 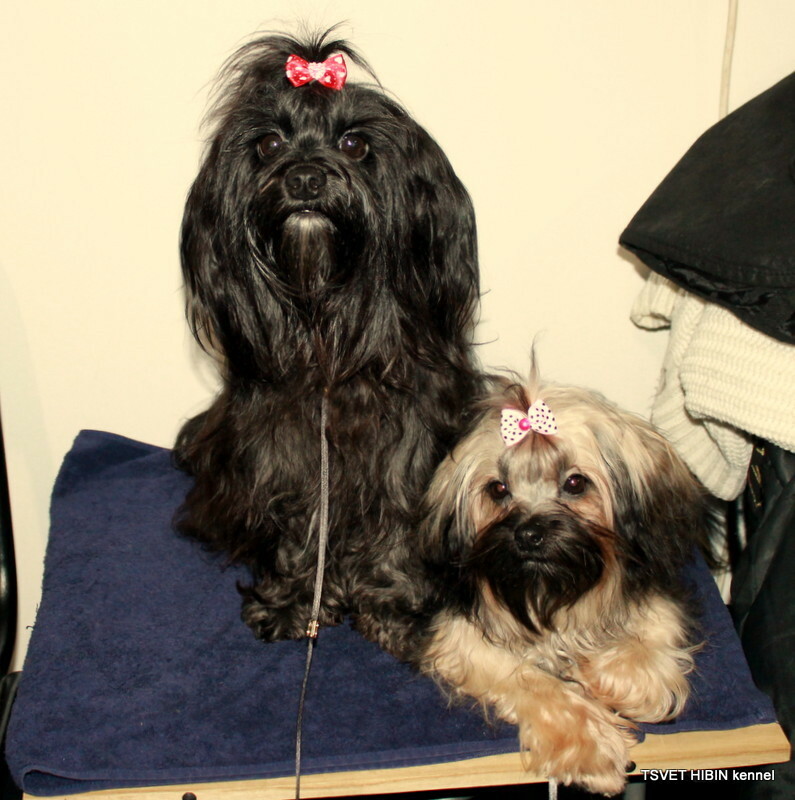 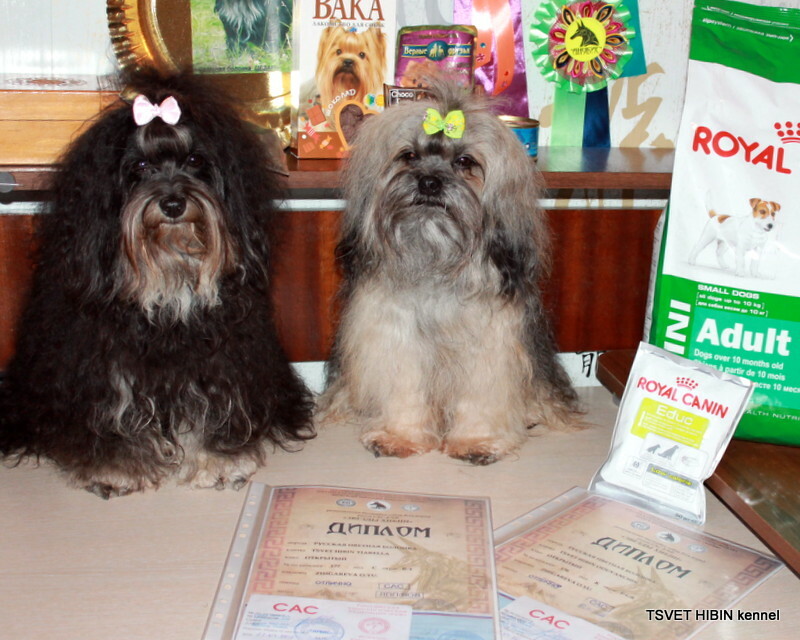 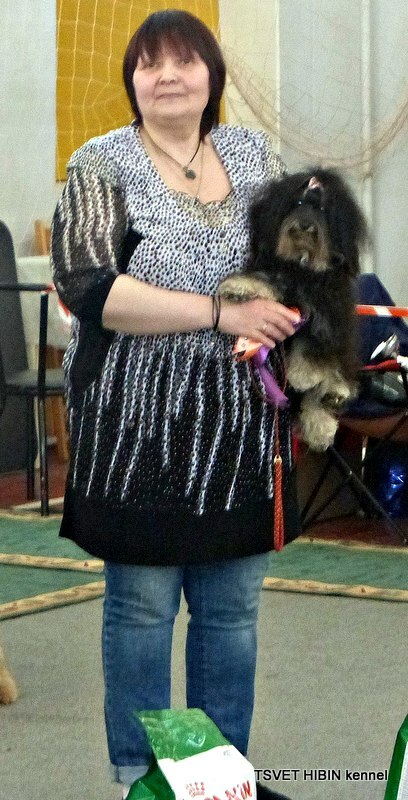 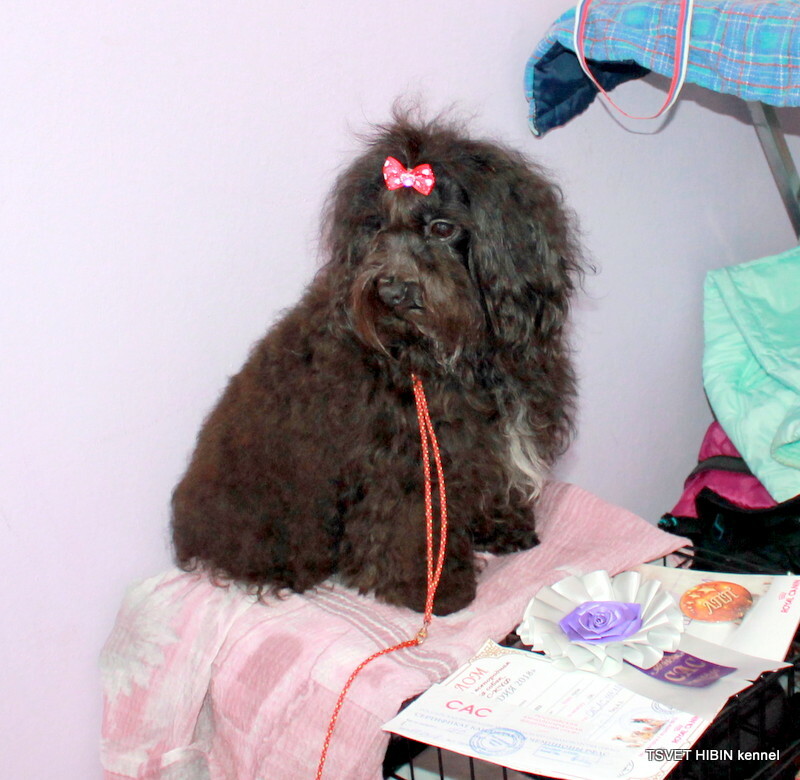 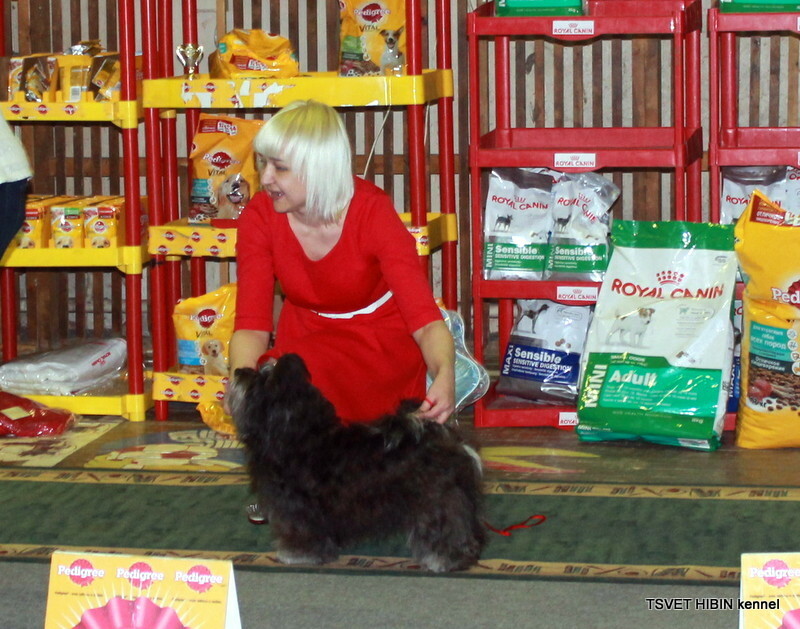 26.09.2015 Regional Dog Show in the city of Murmansk, experts Filatova A. and L. Sokolova My boy 10 months TSVET HIBIN NEMALION - BOB, CW, JCAC and winner of the Best of unrecognized breeds. 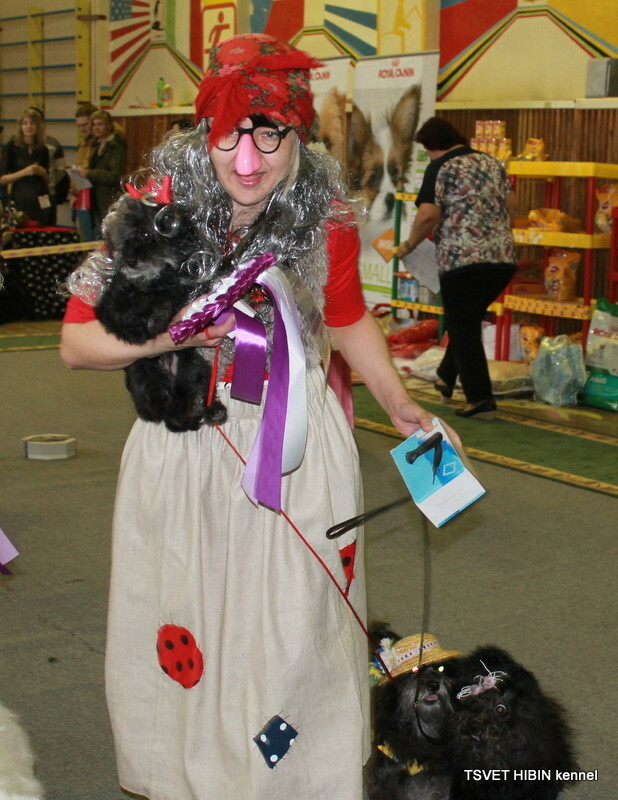 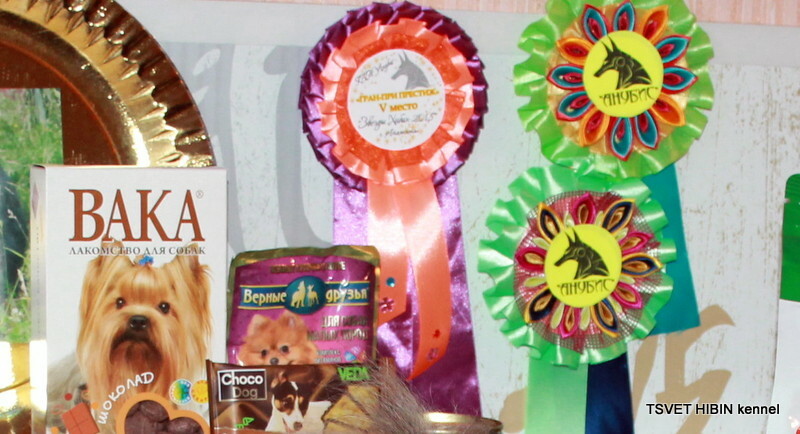 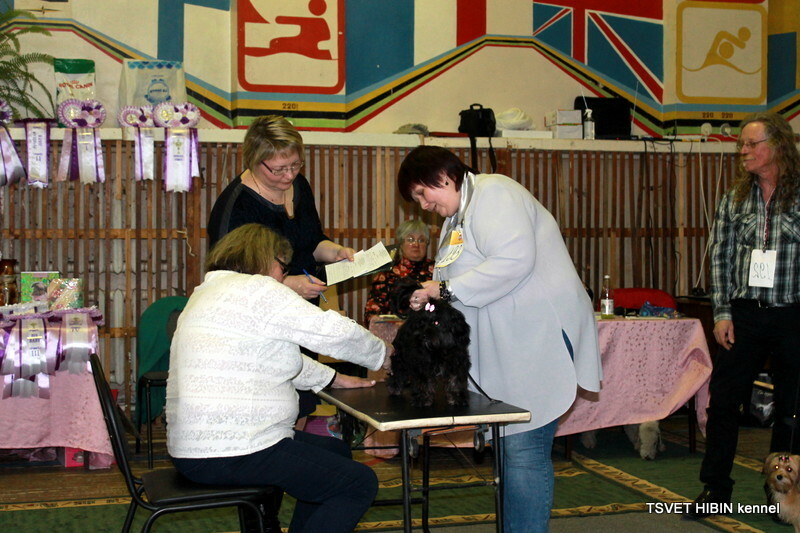 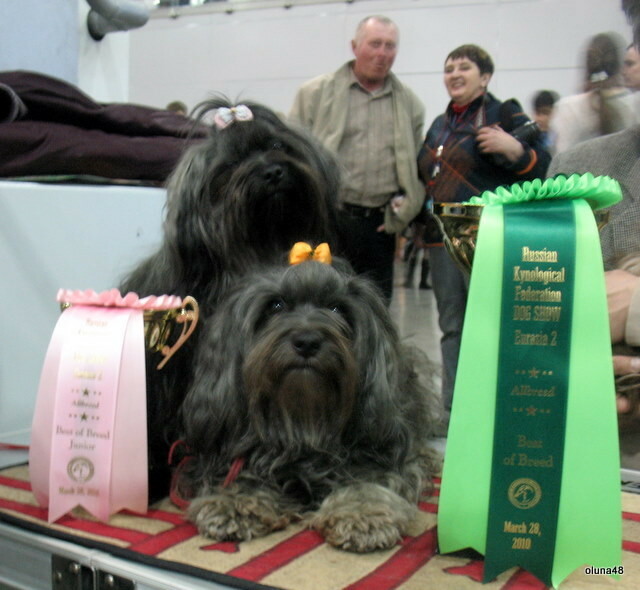 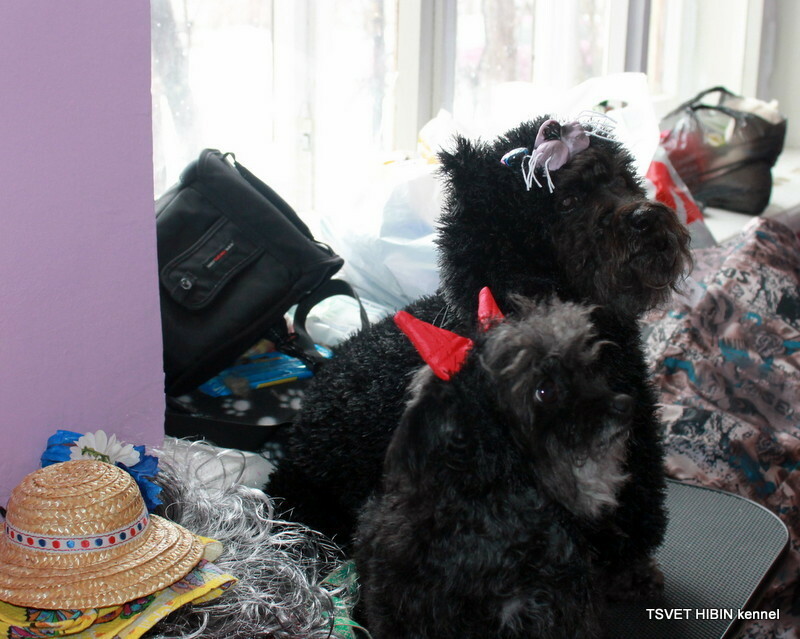 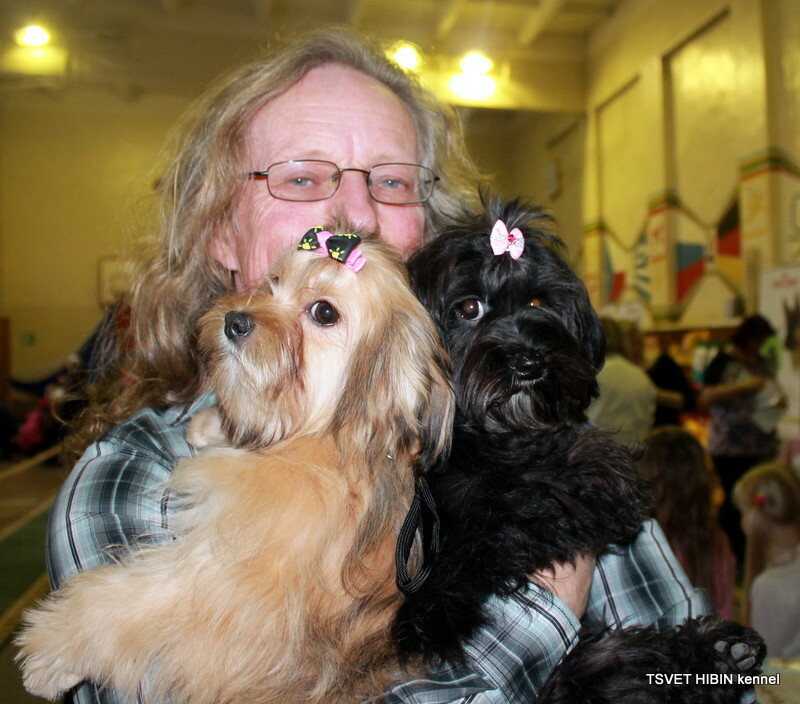 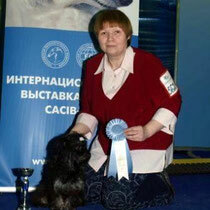 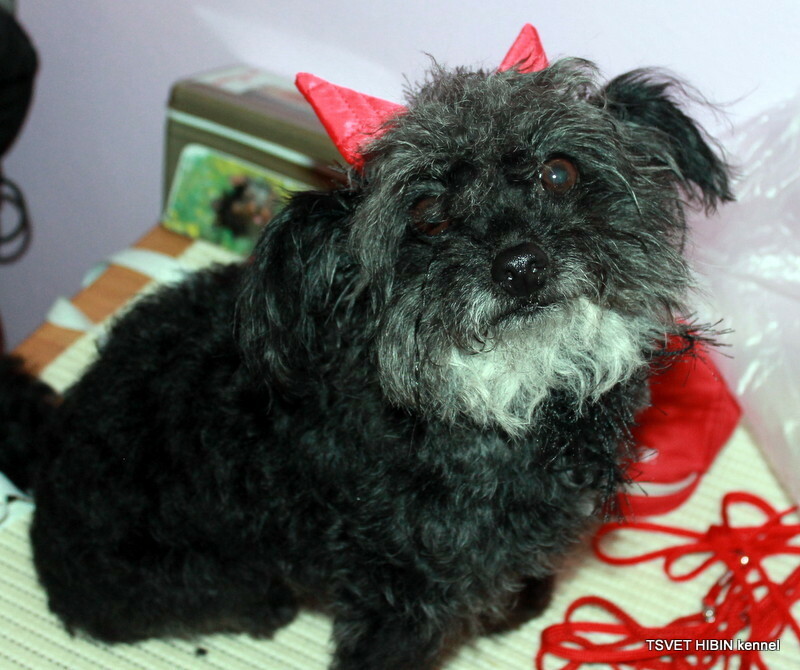 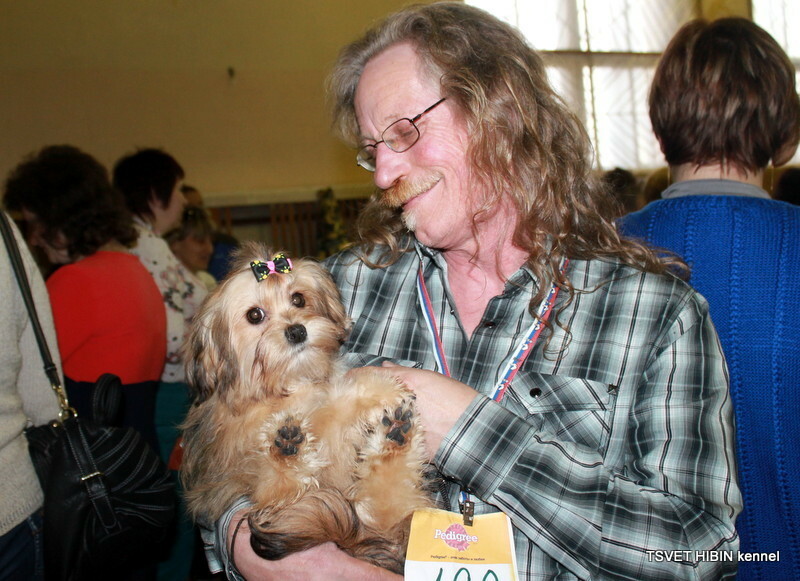 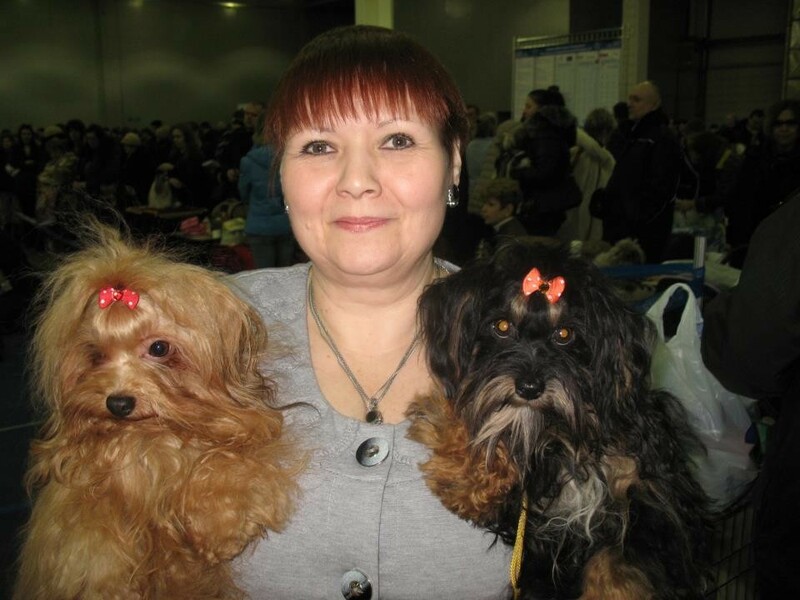 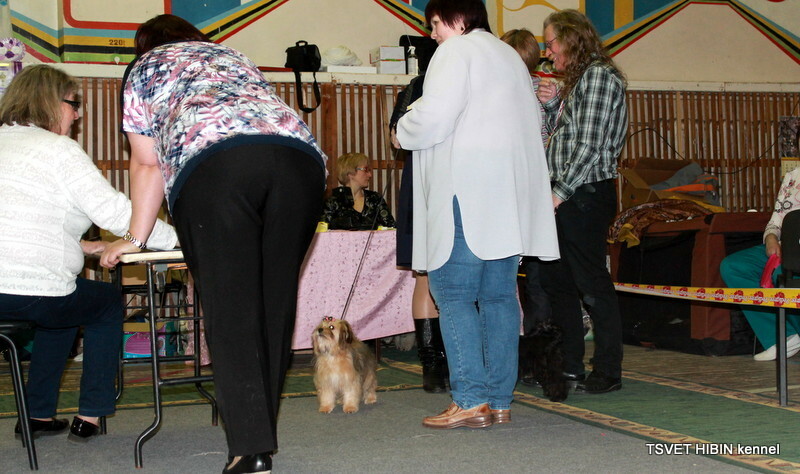 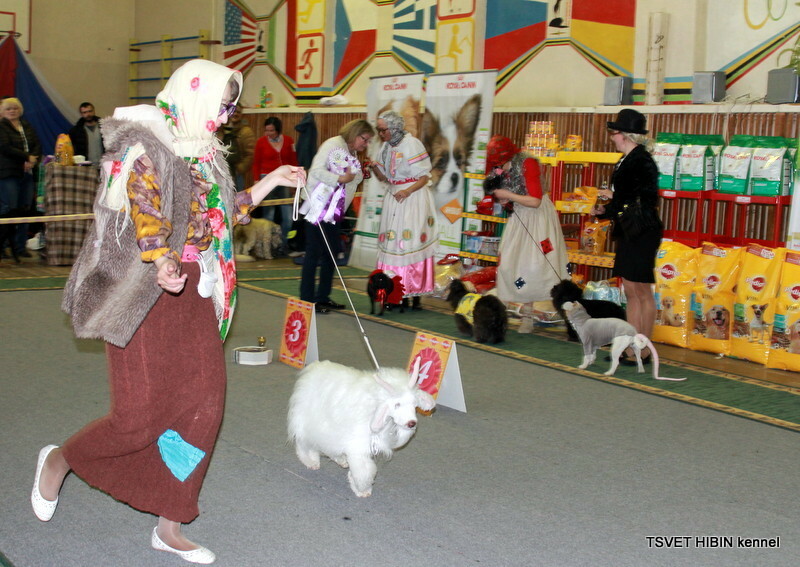 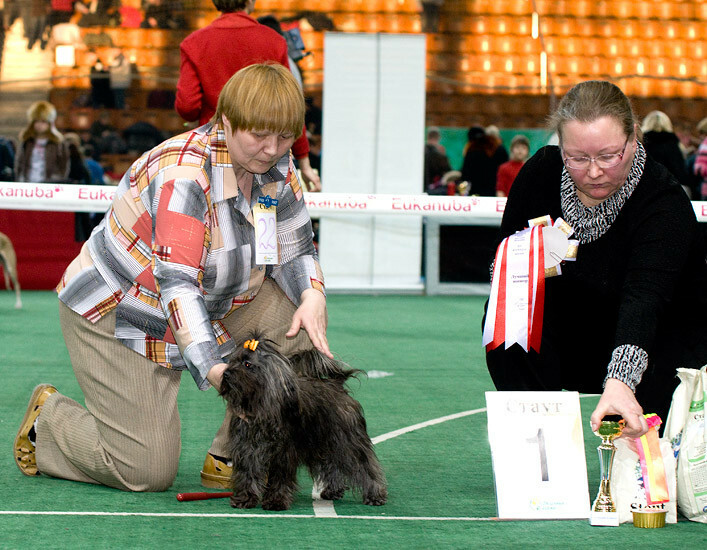 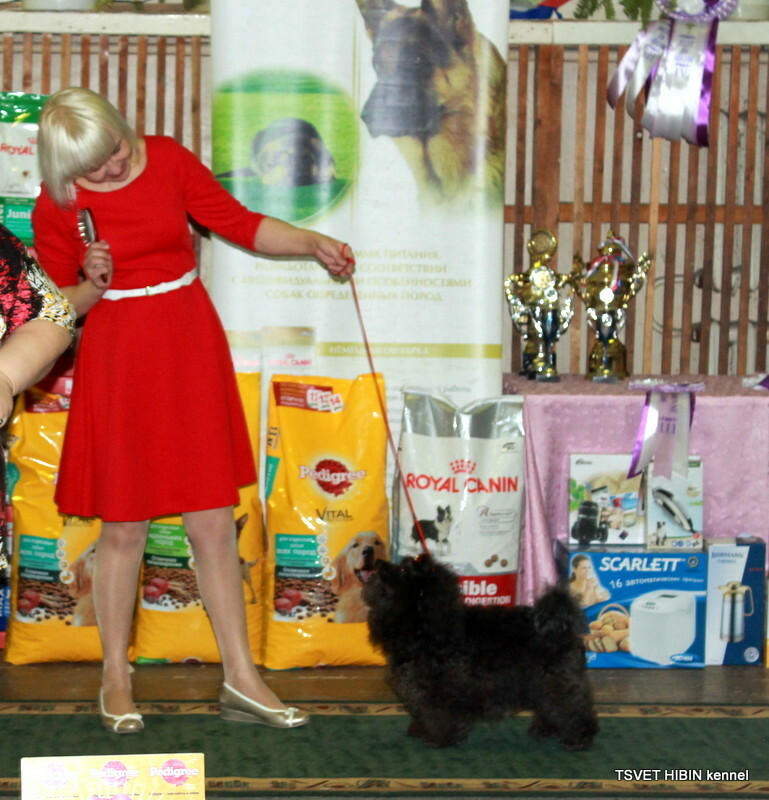 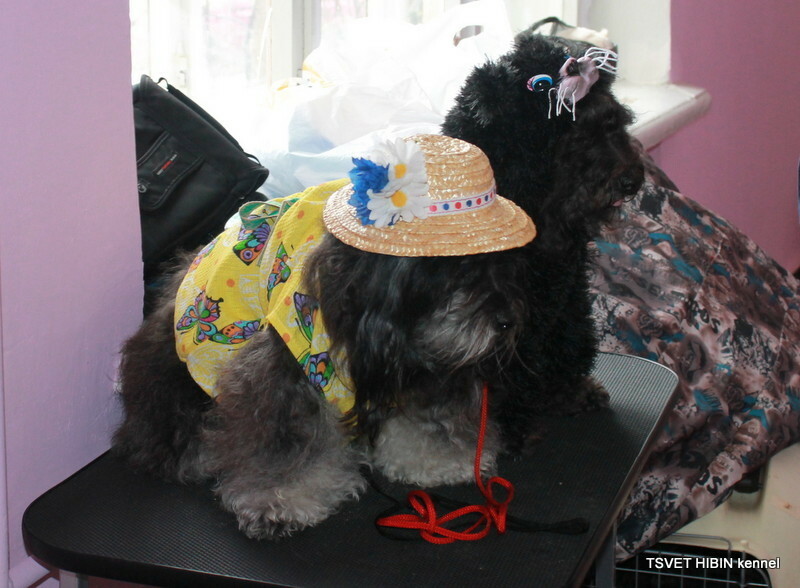 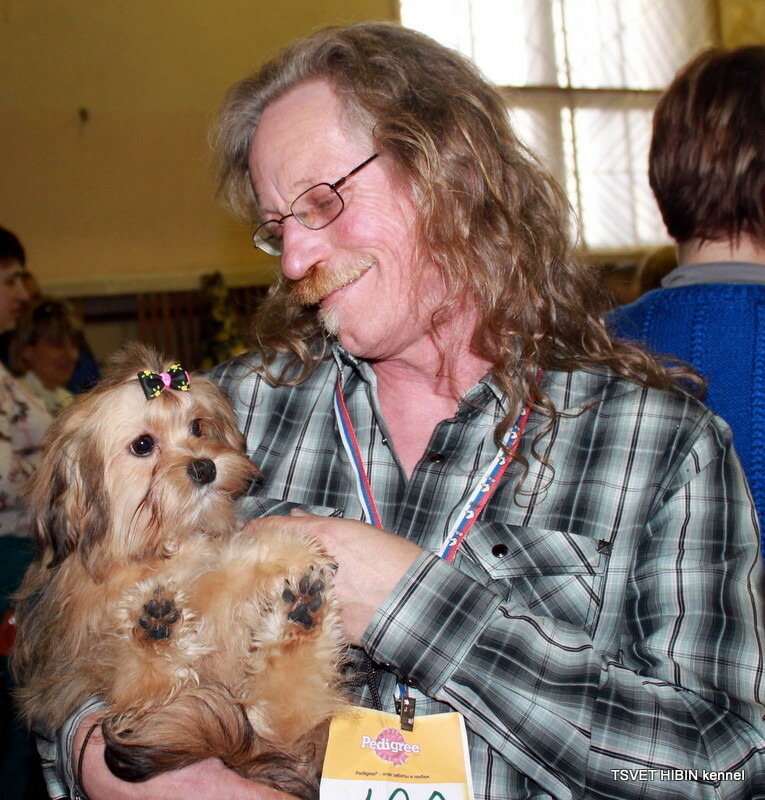 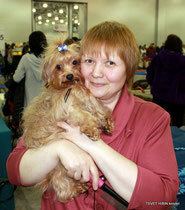 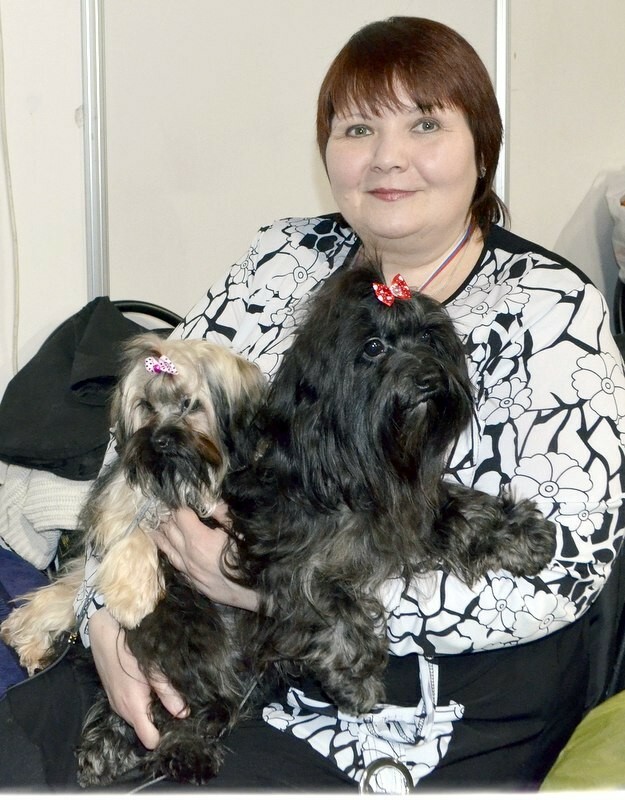 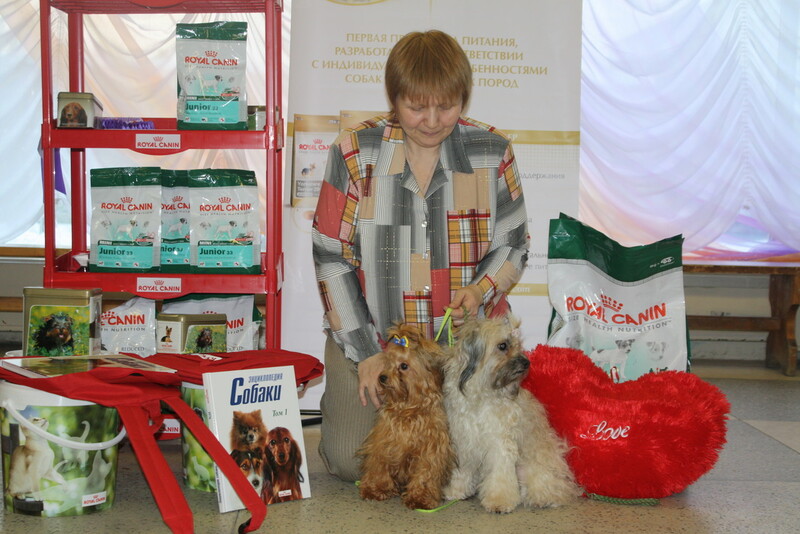 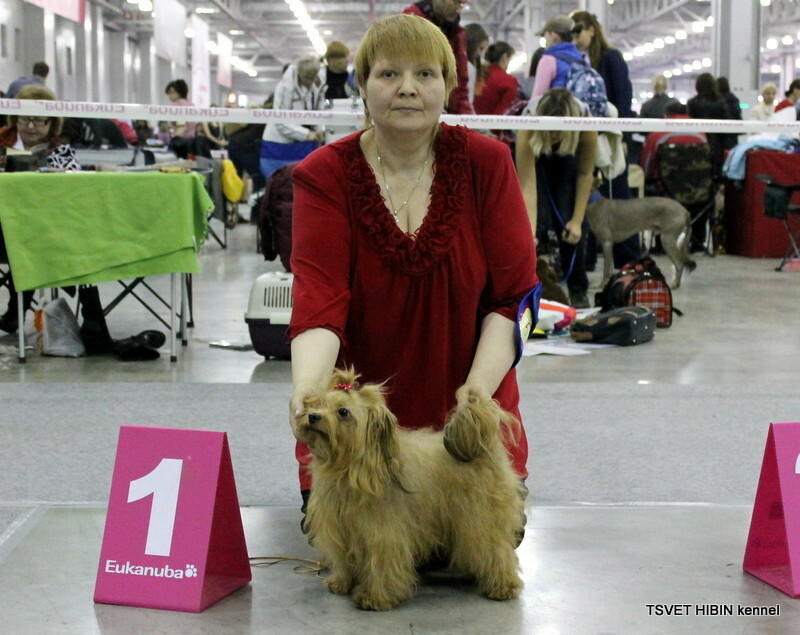 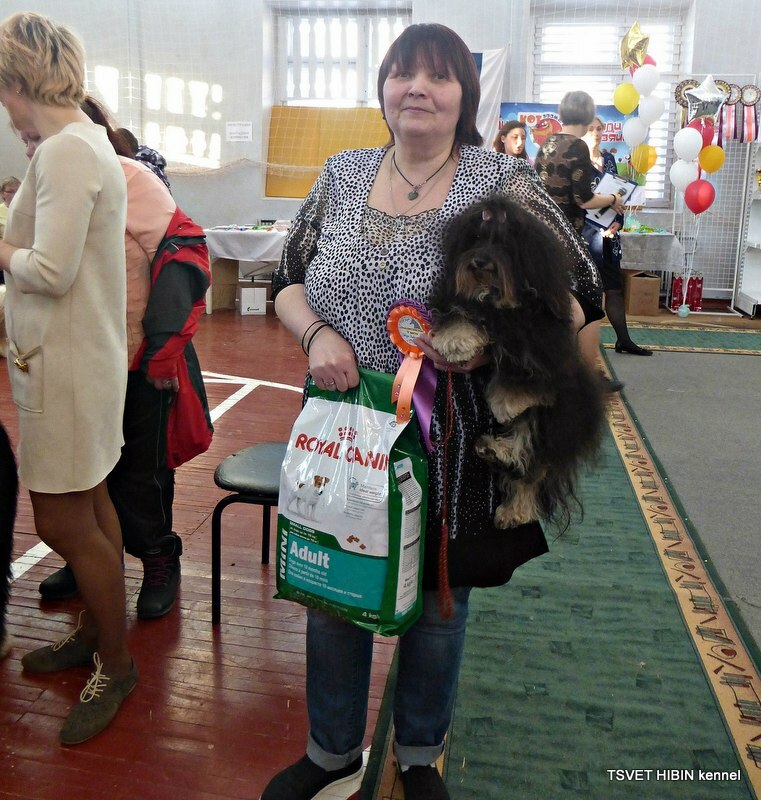 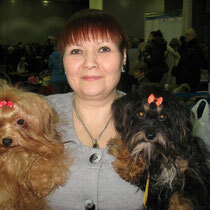 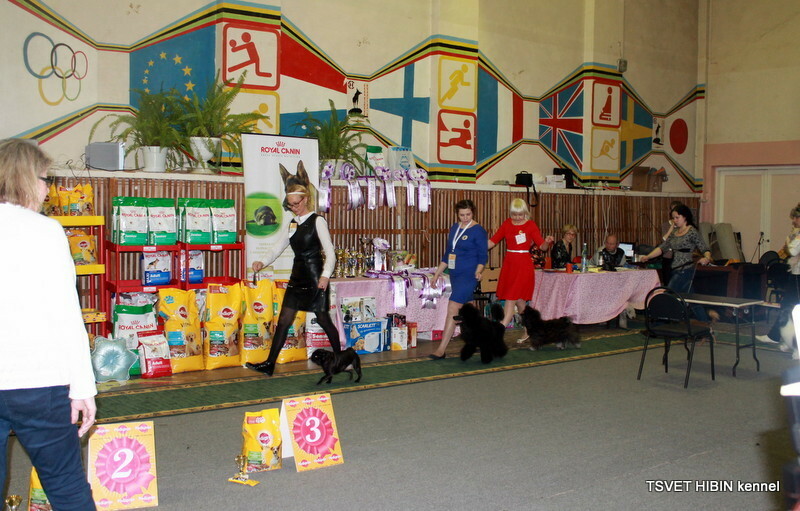 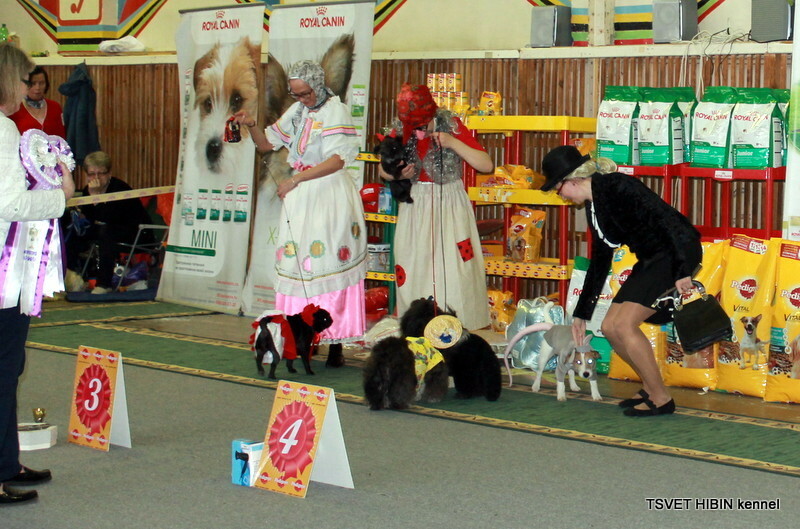 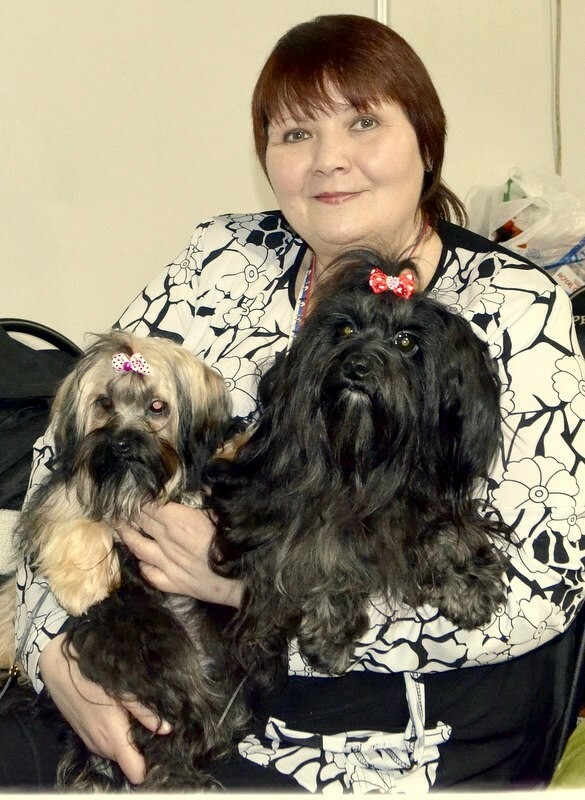 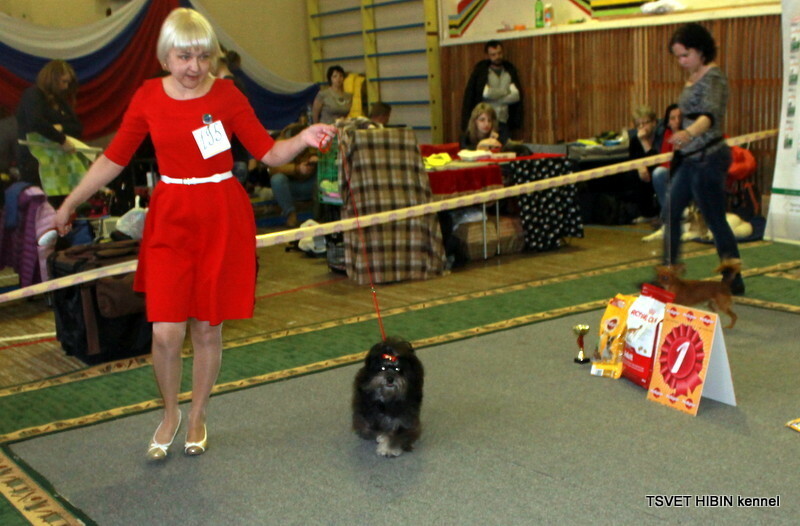 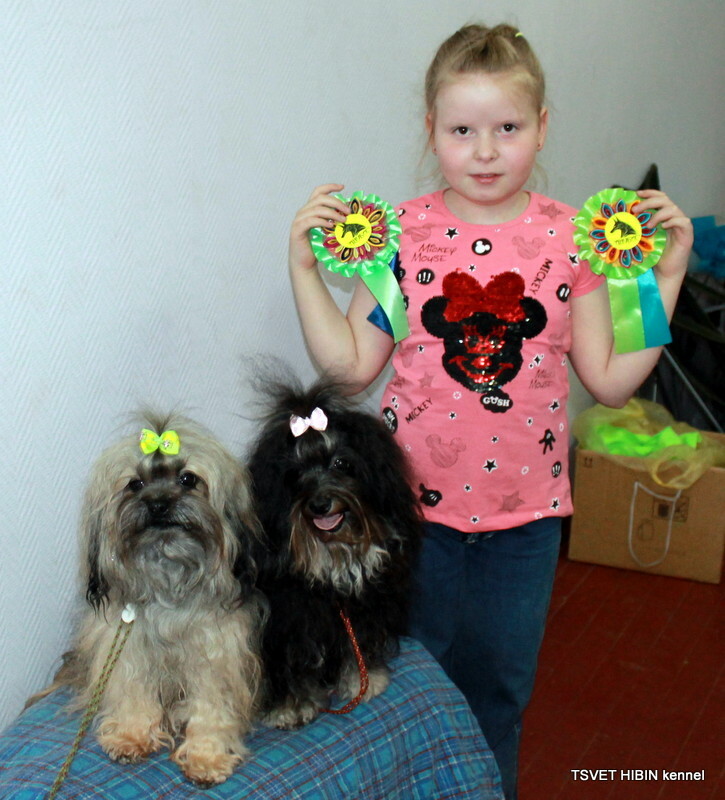 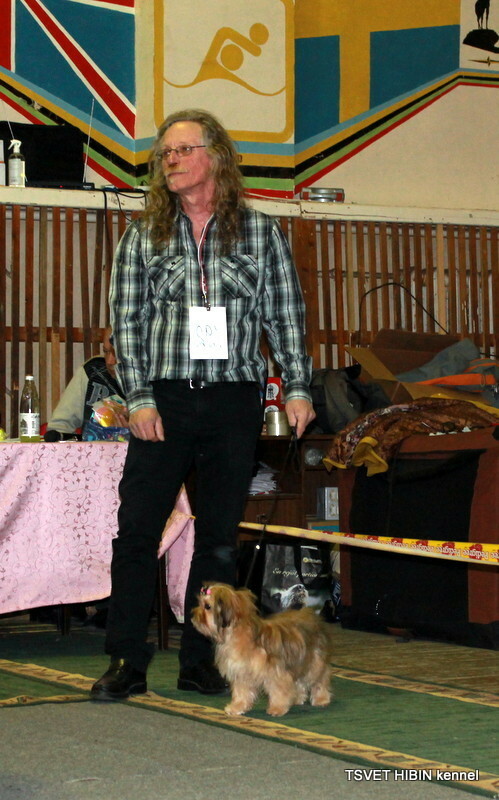 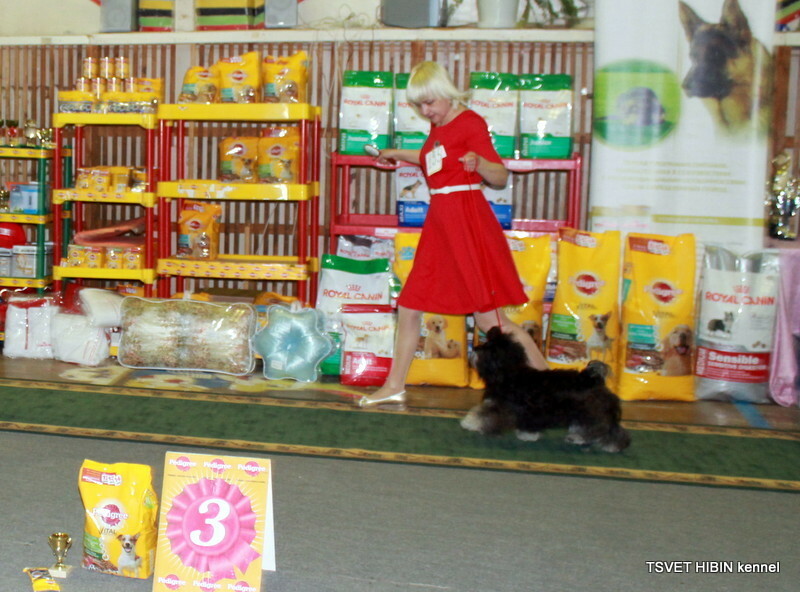 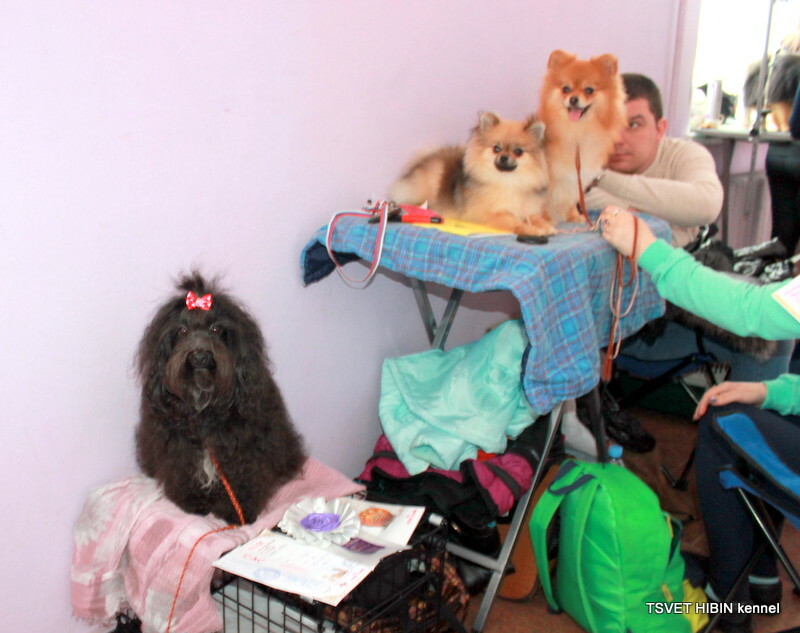 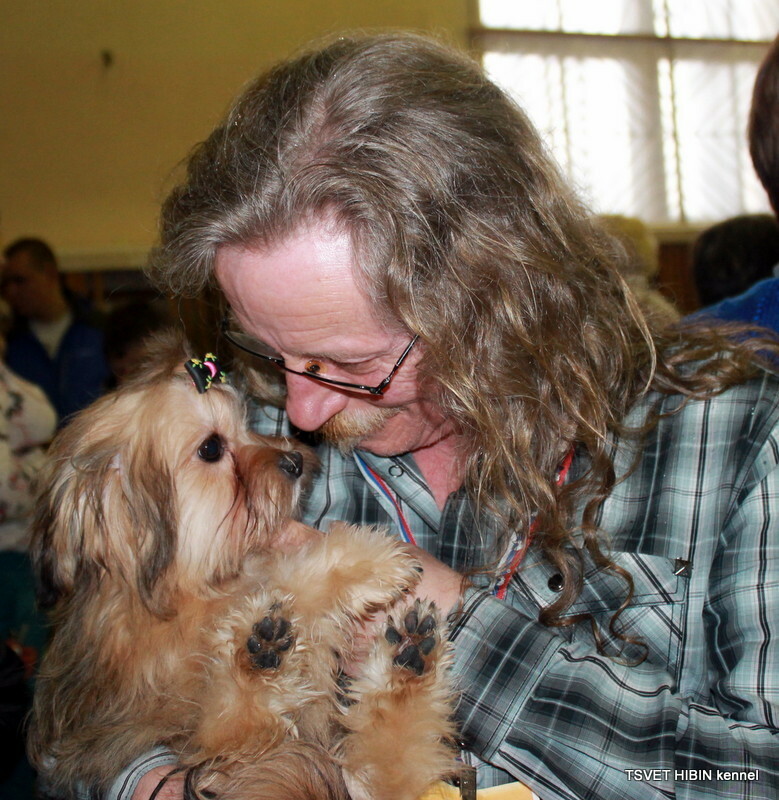 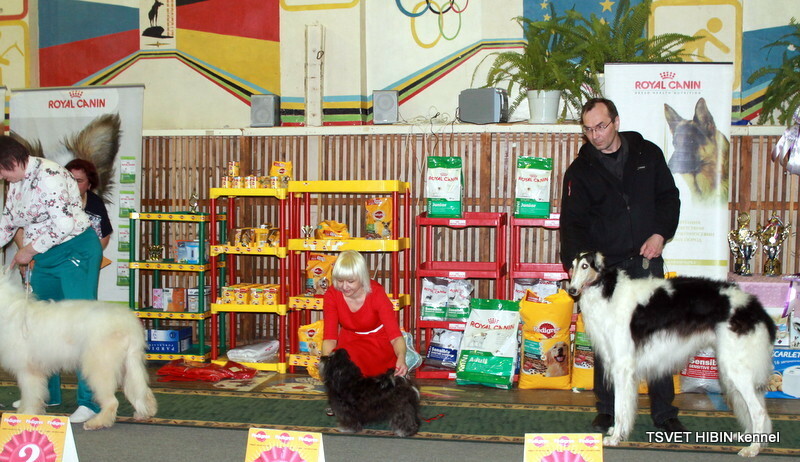 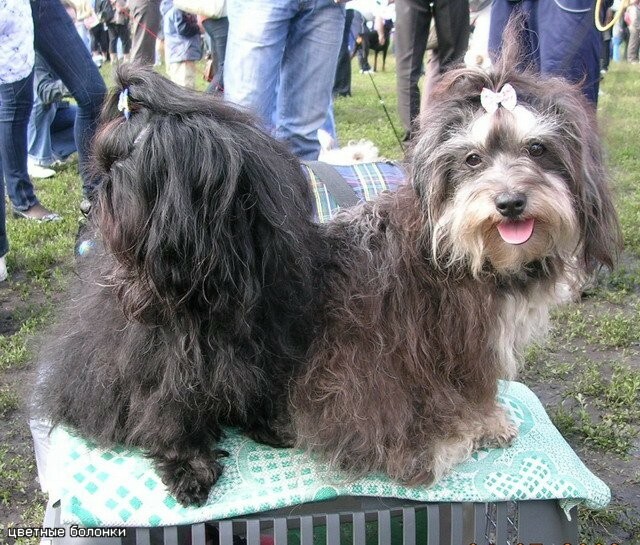 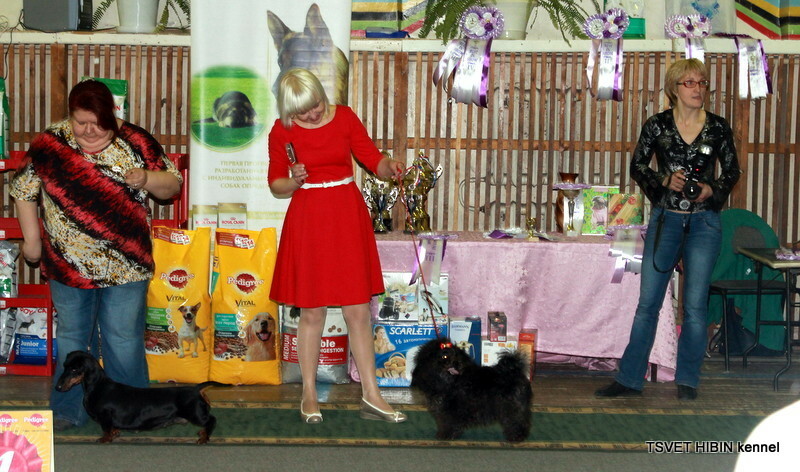 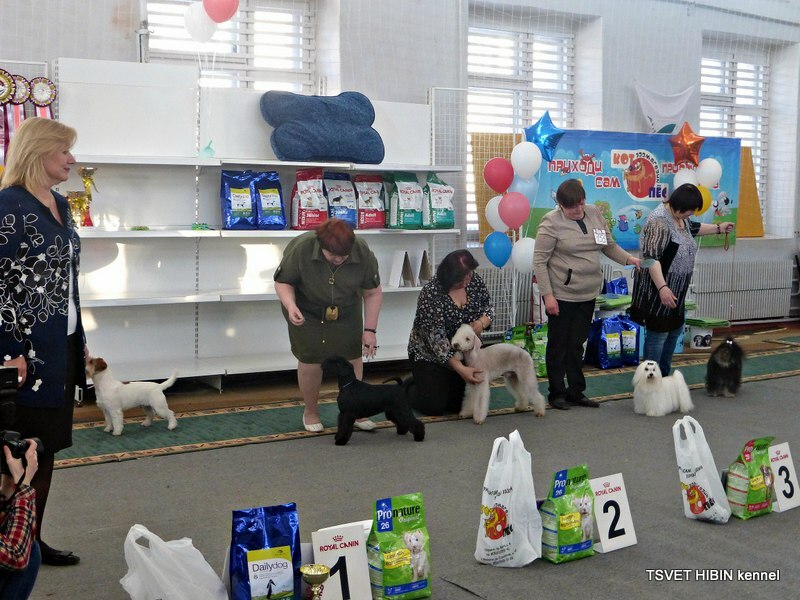 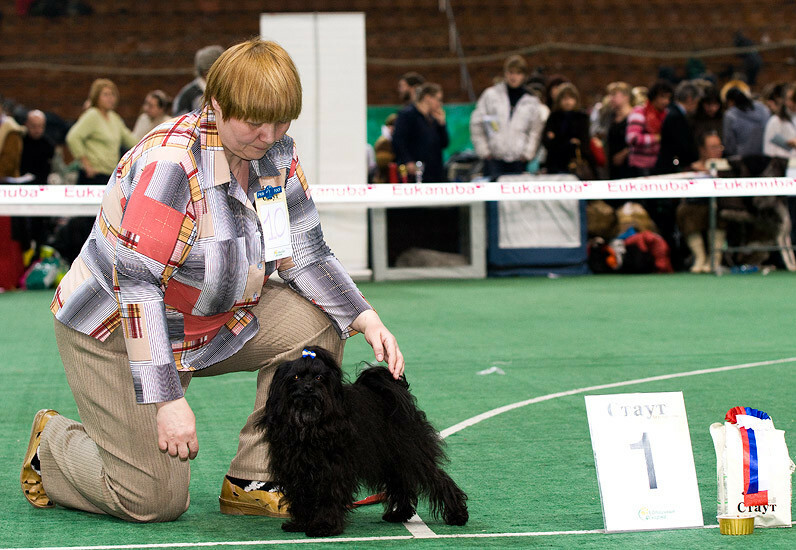 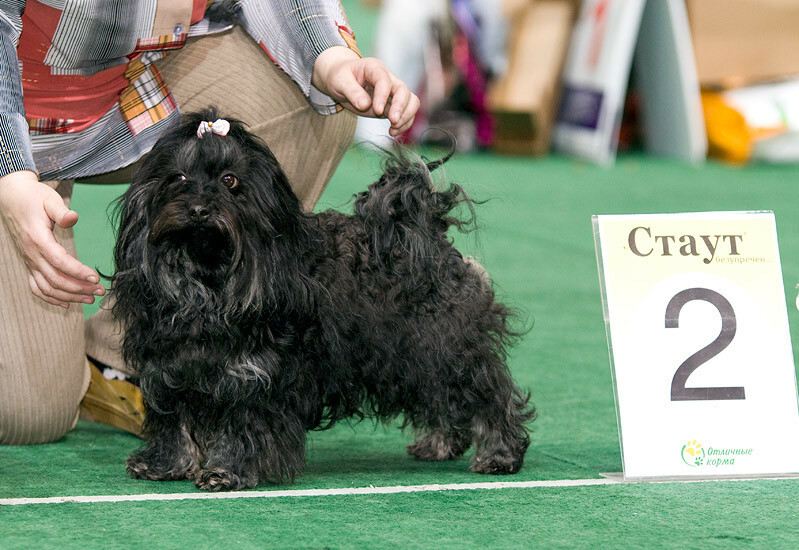 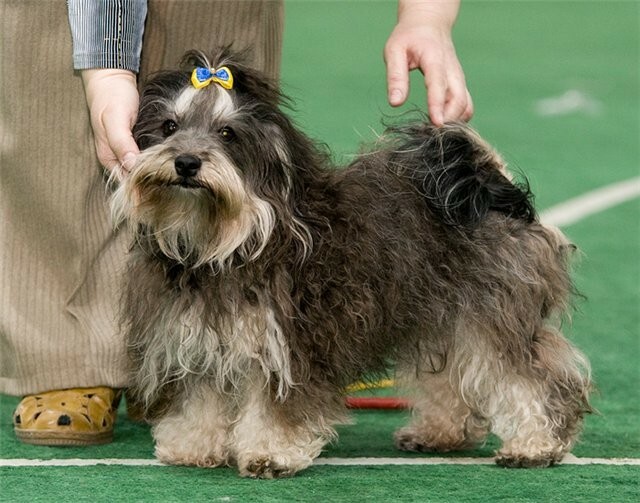 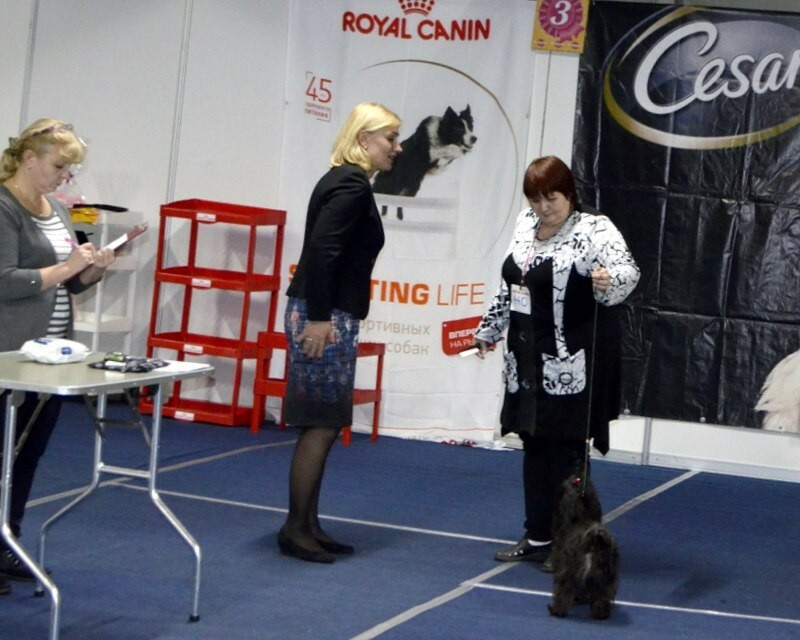 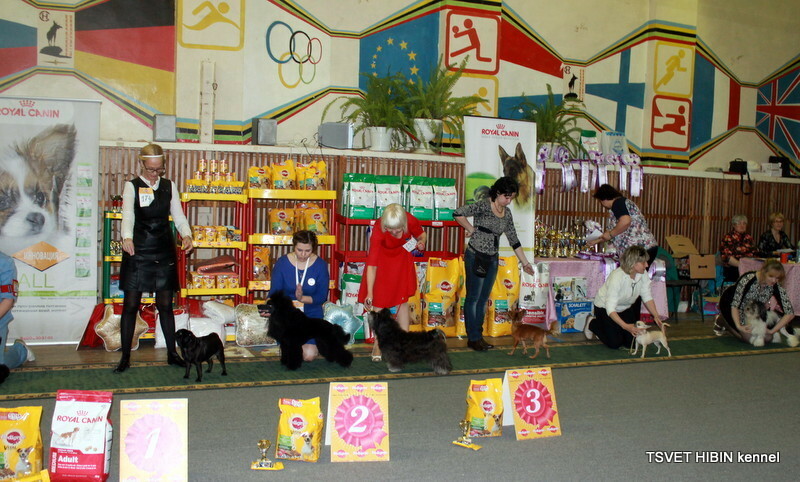 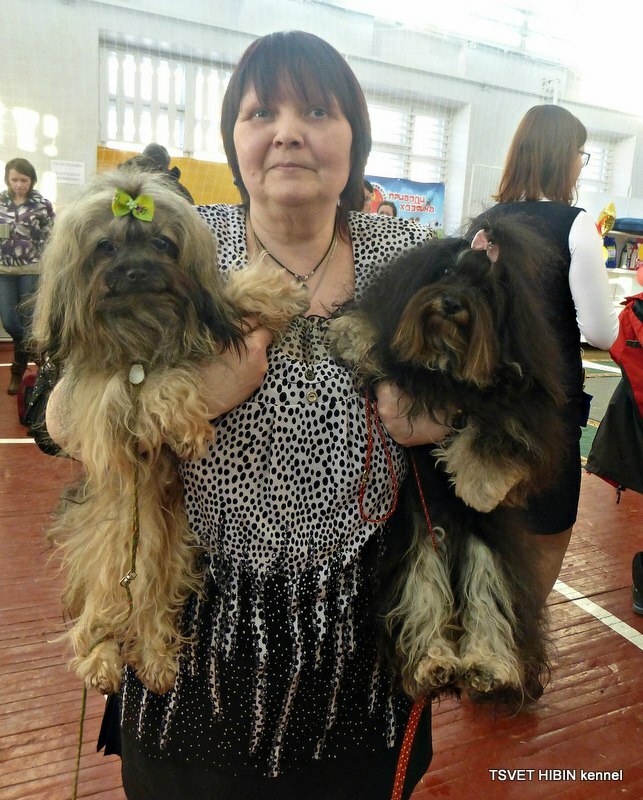 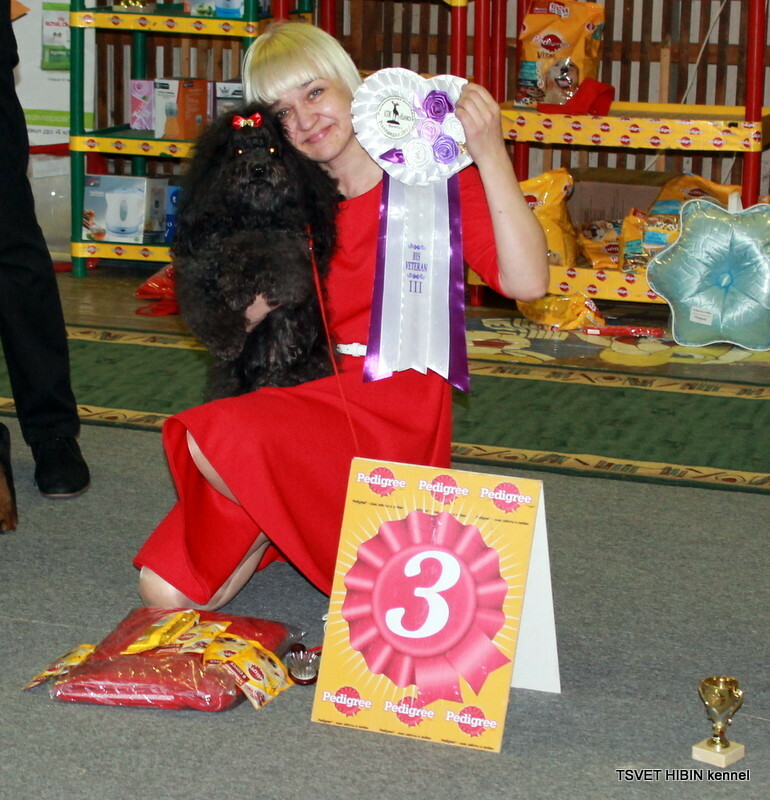 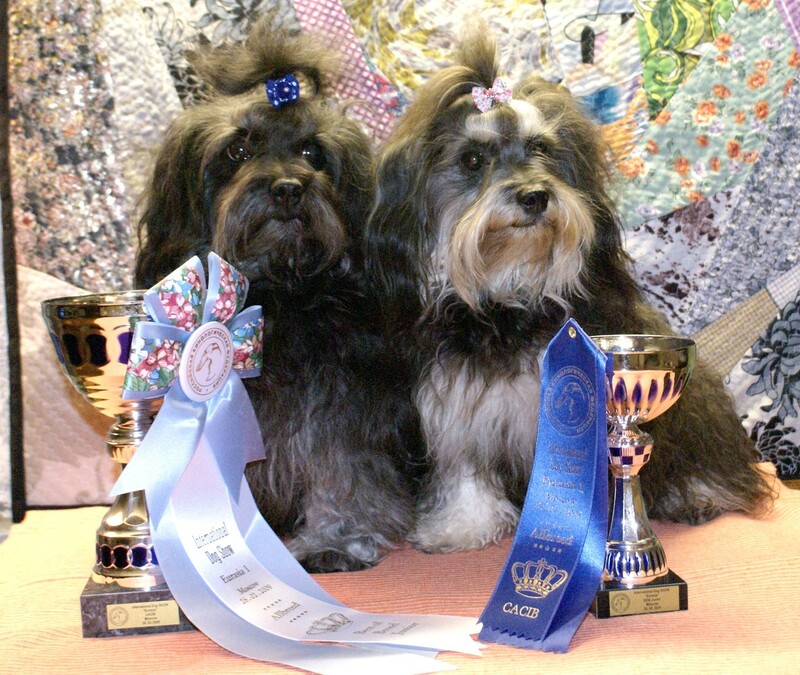 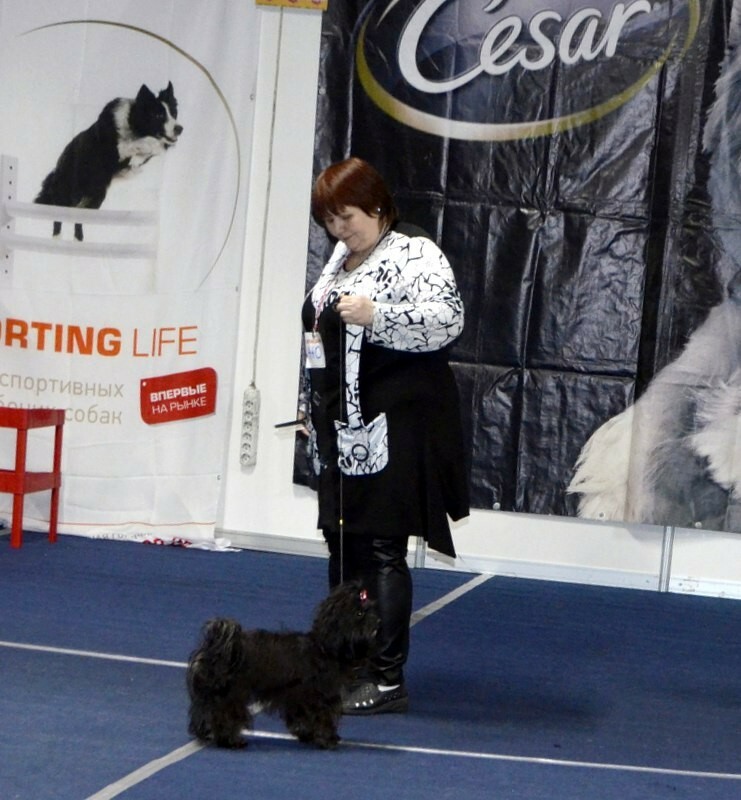 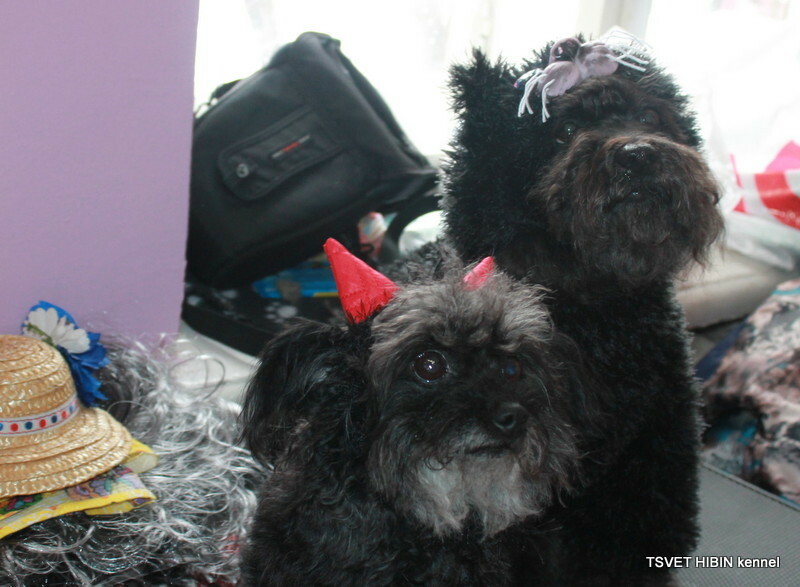 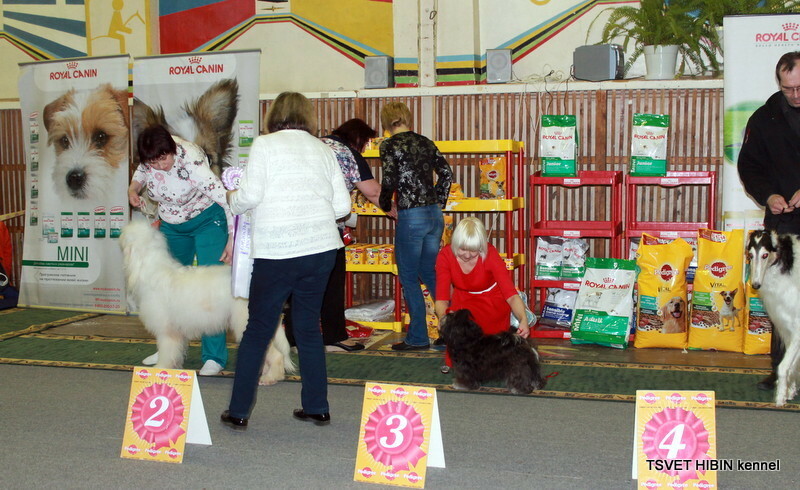 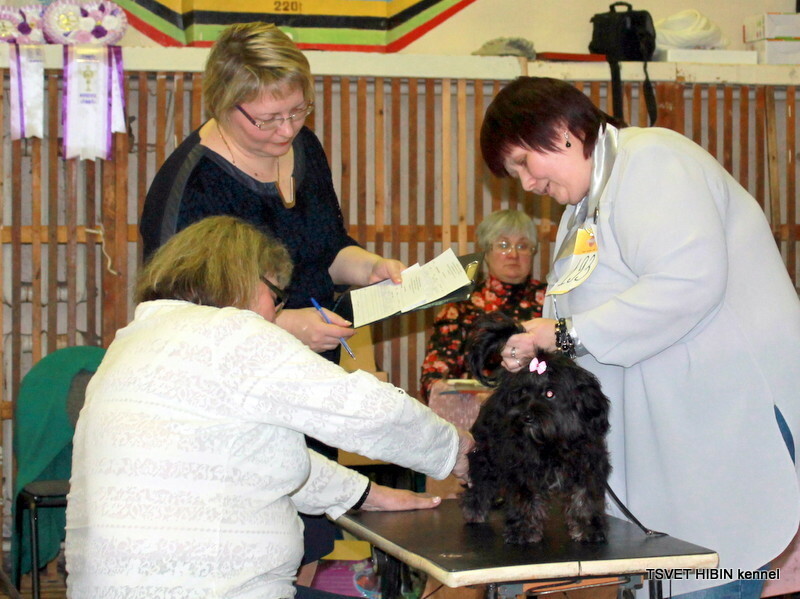 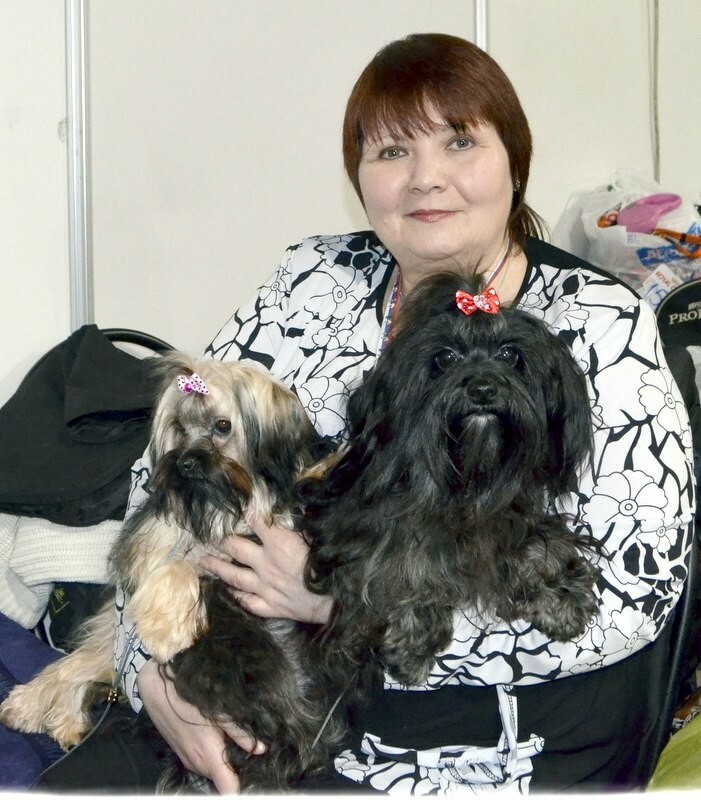 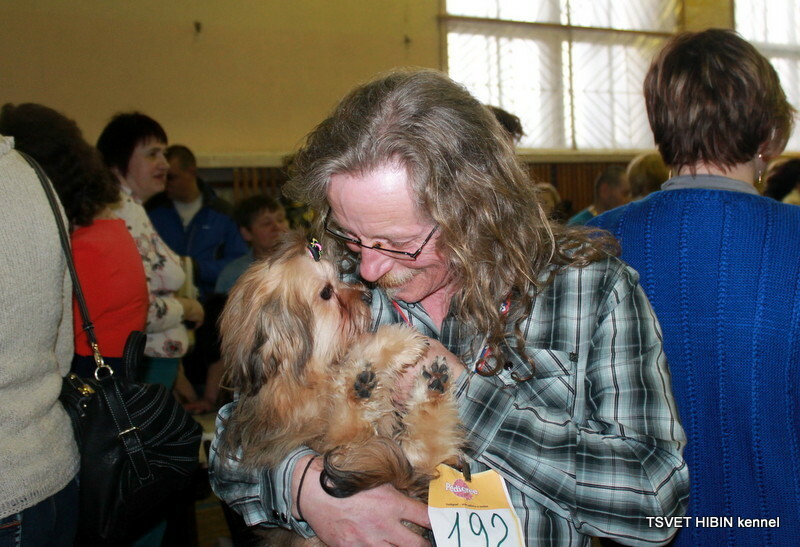 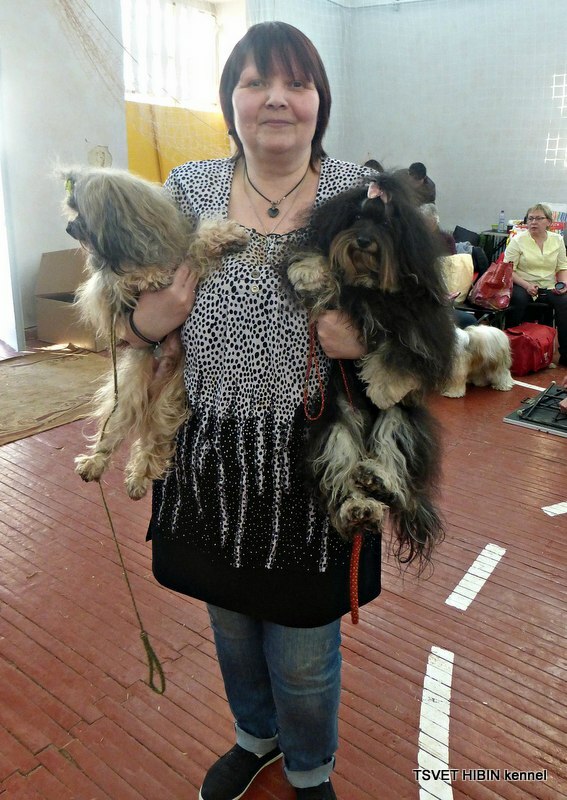 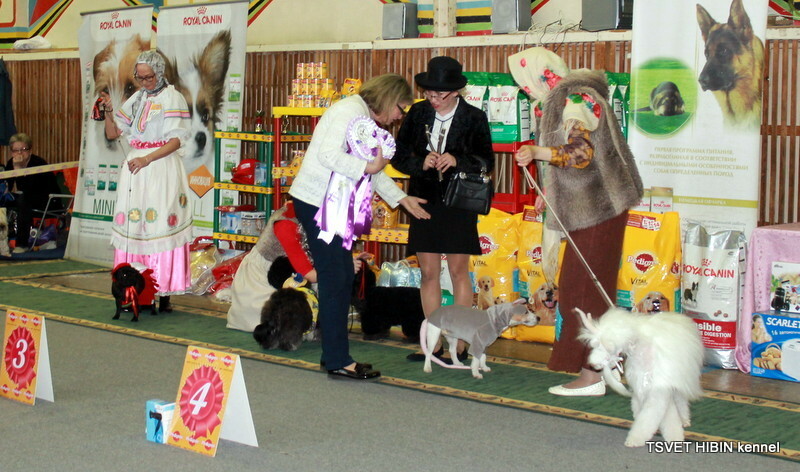 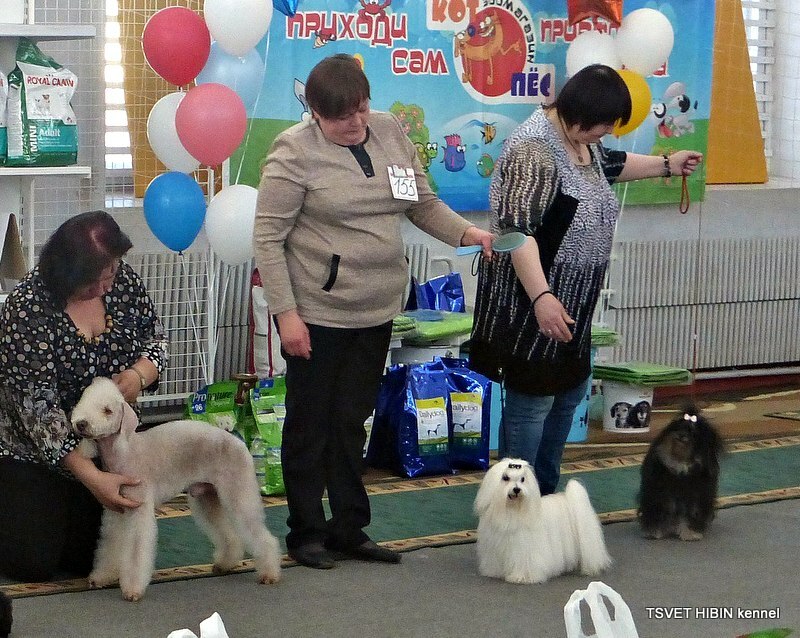 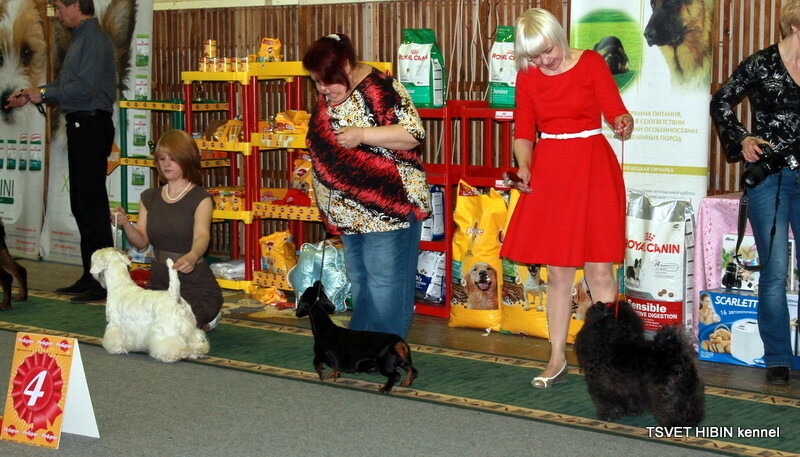 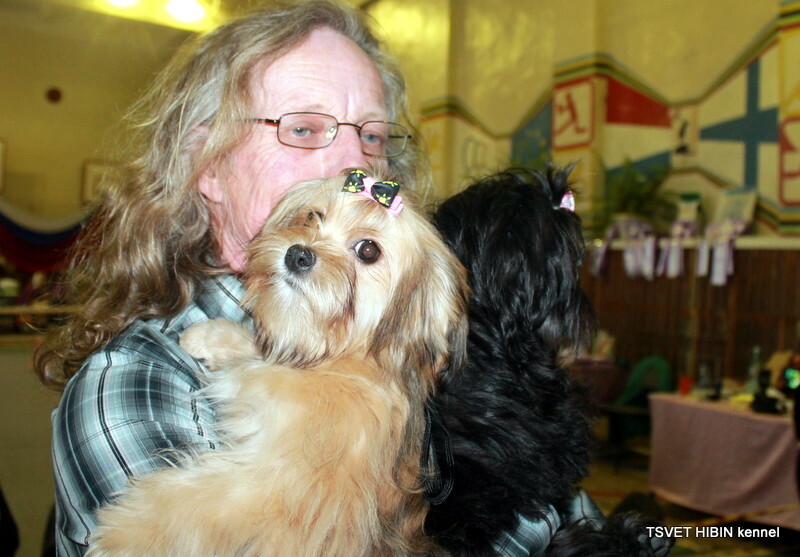 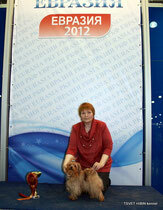 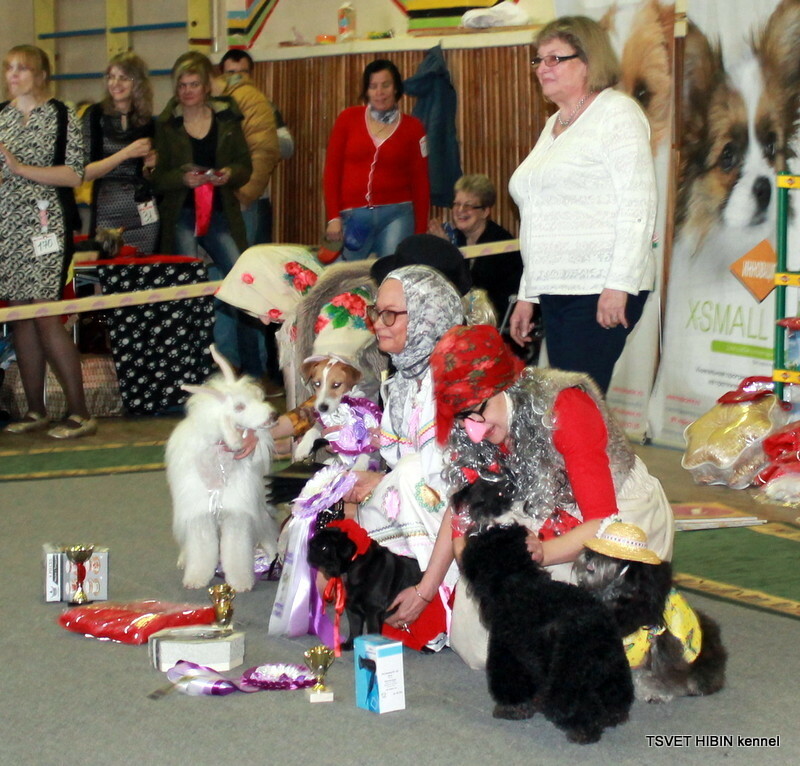 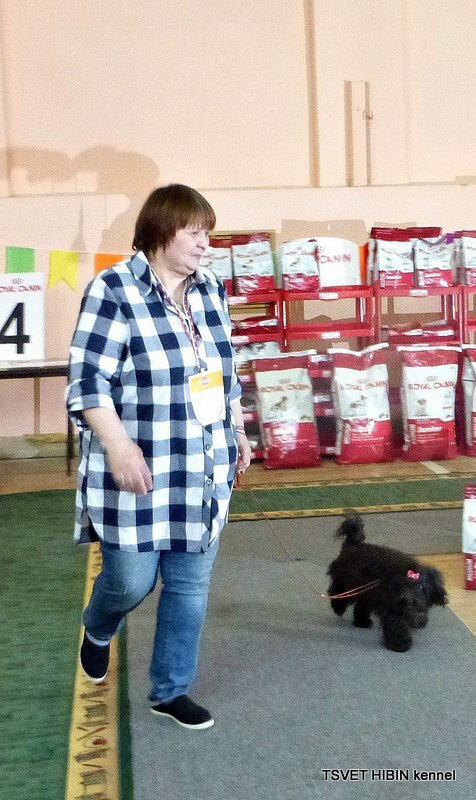 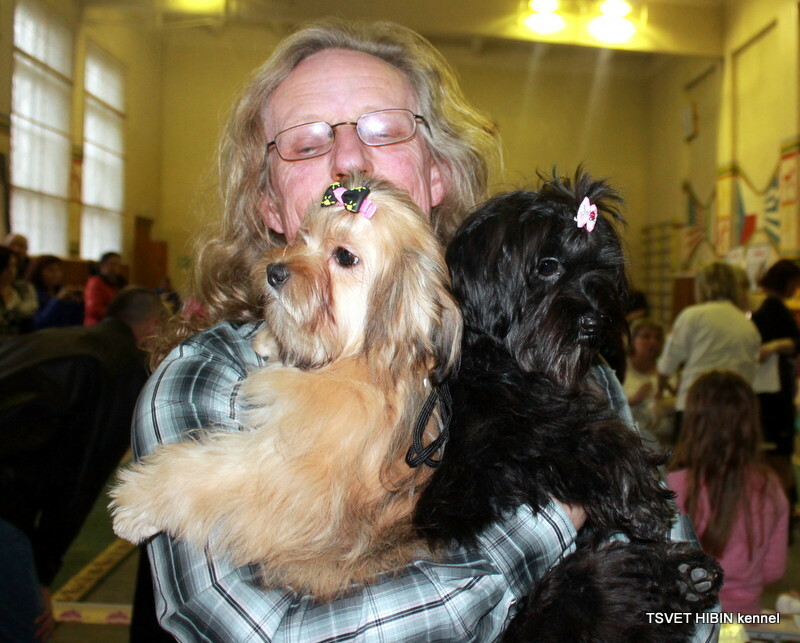 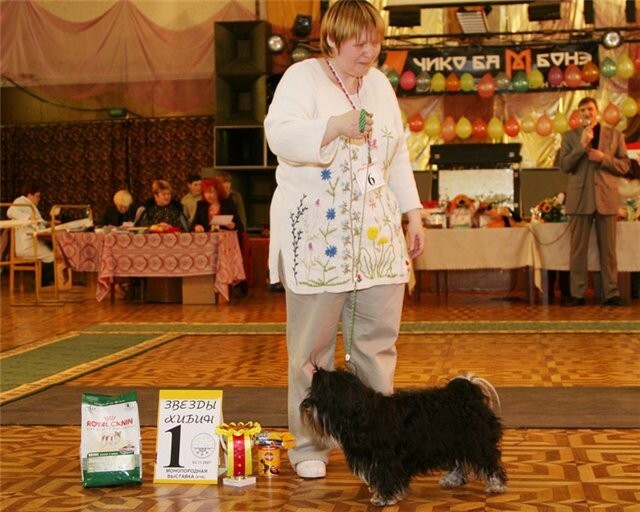 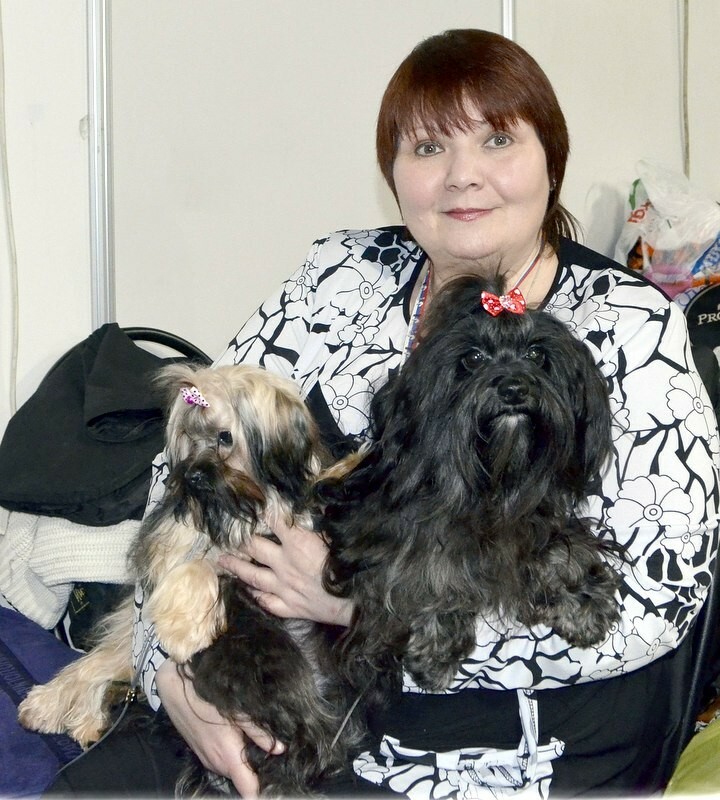 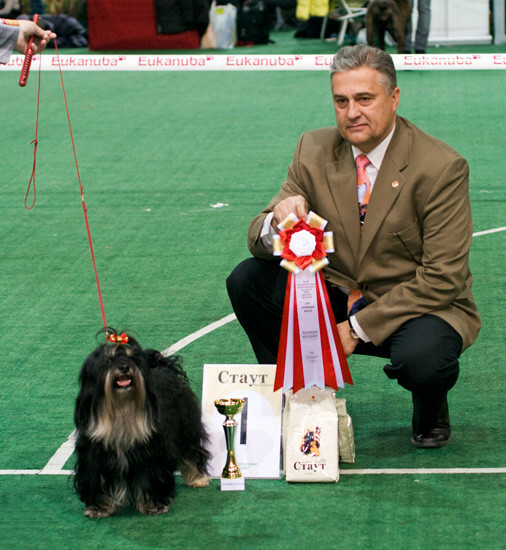 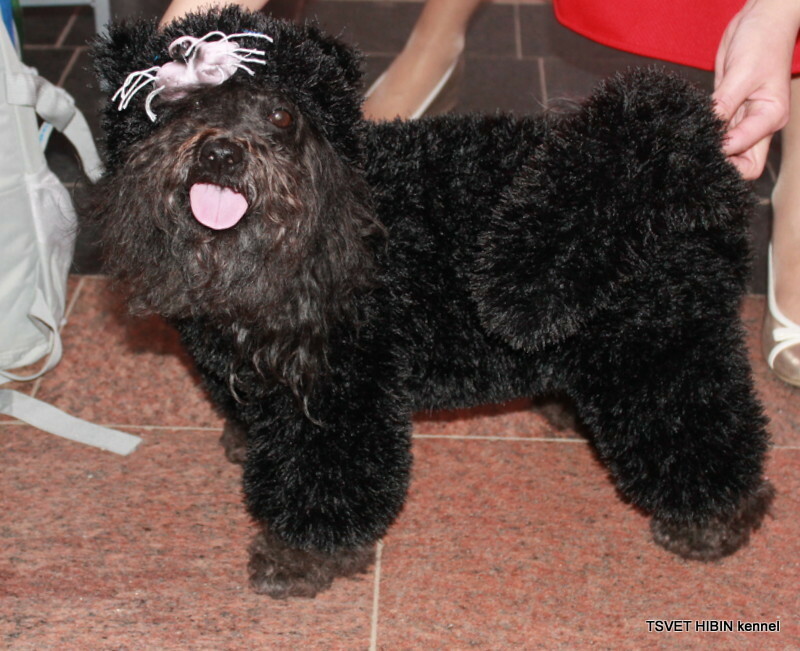 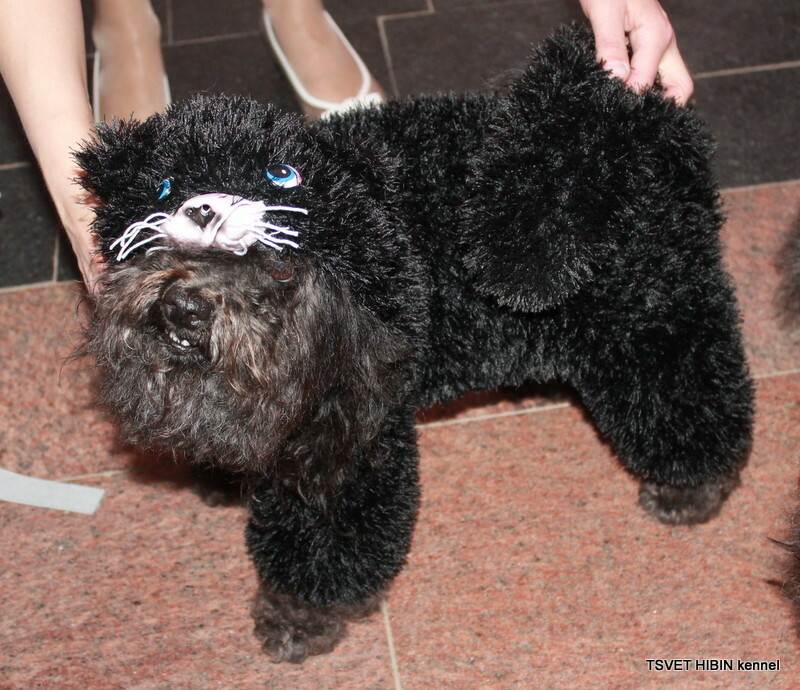 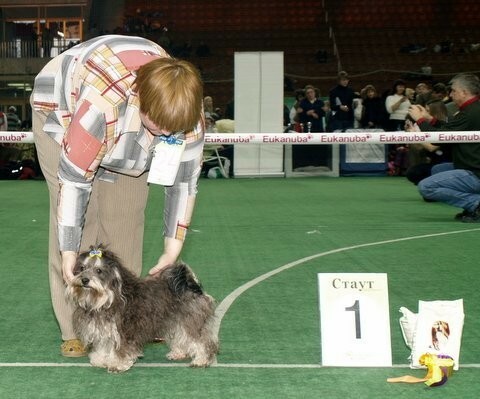 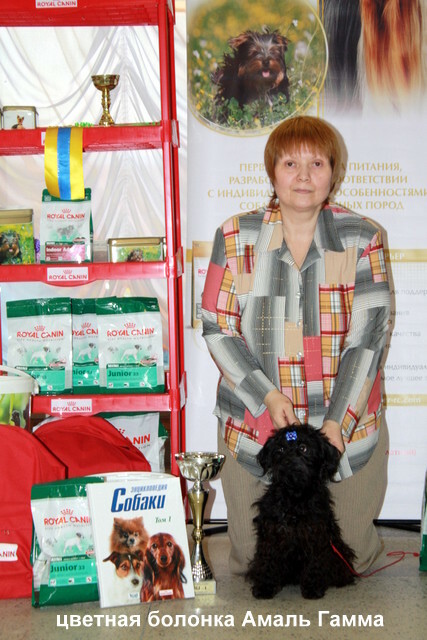 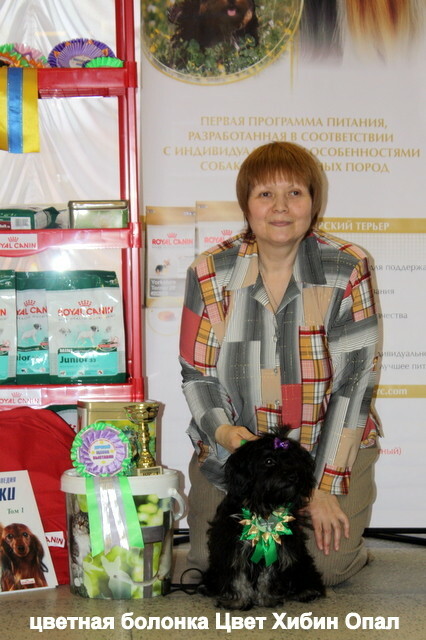 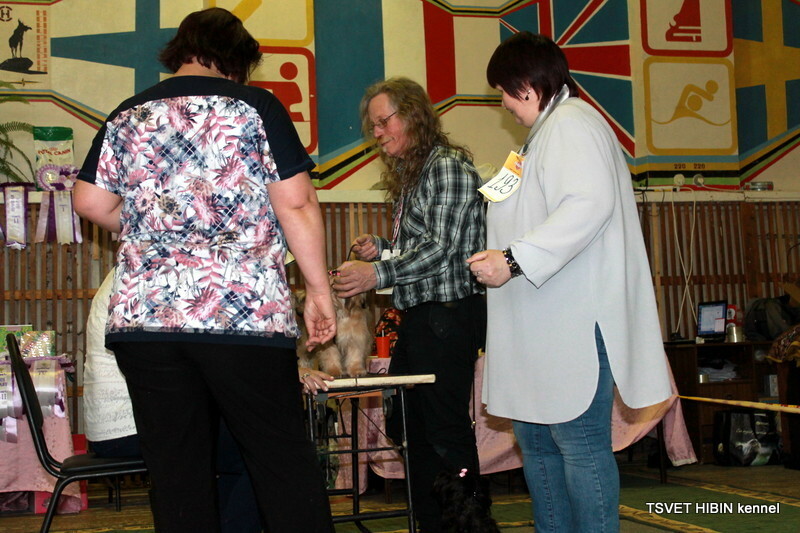 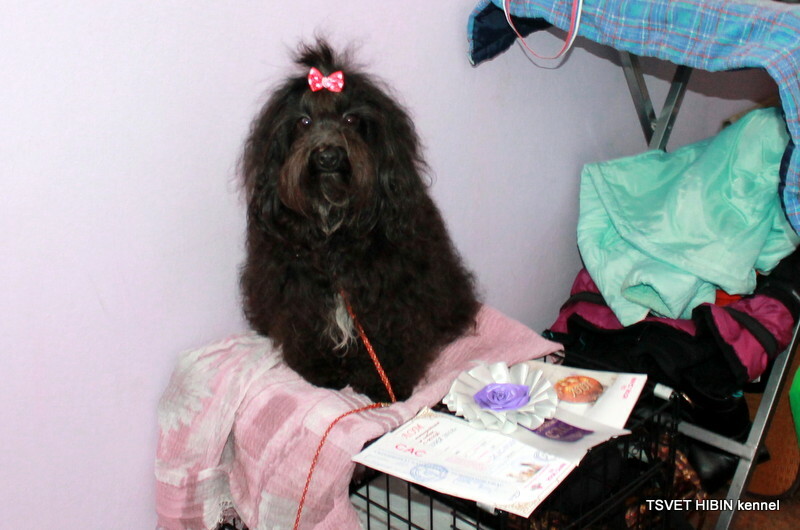 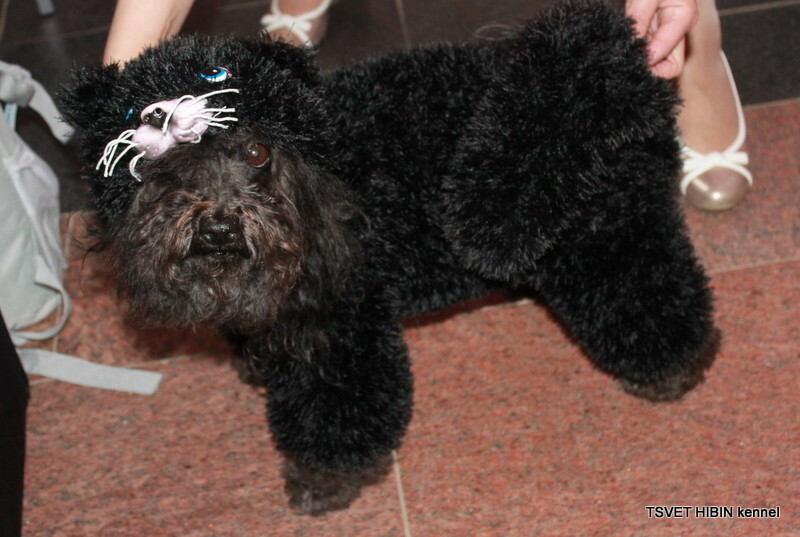 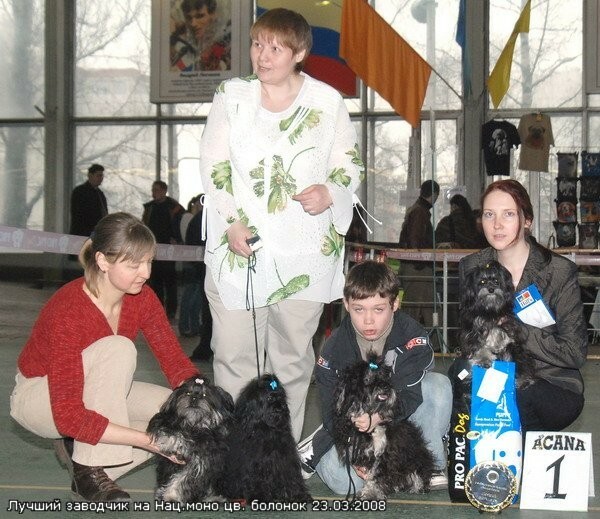 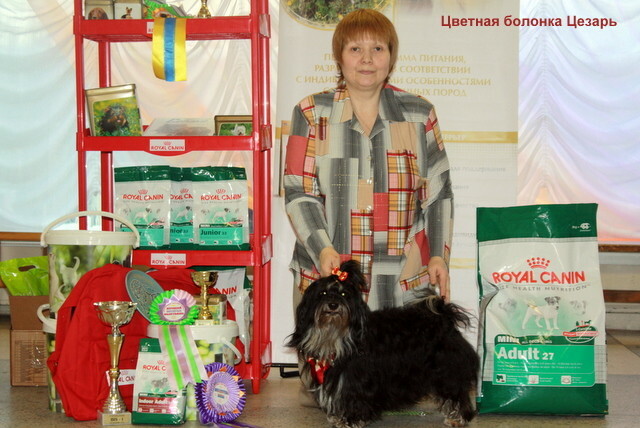 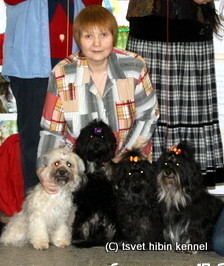 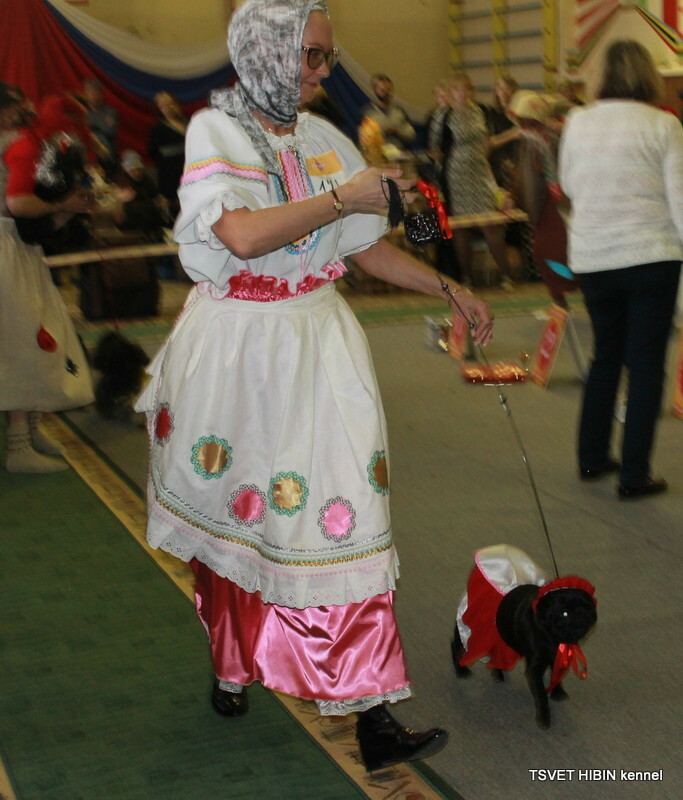 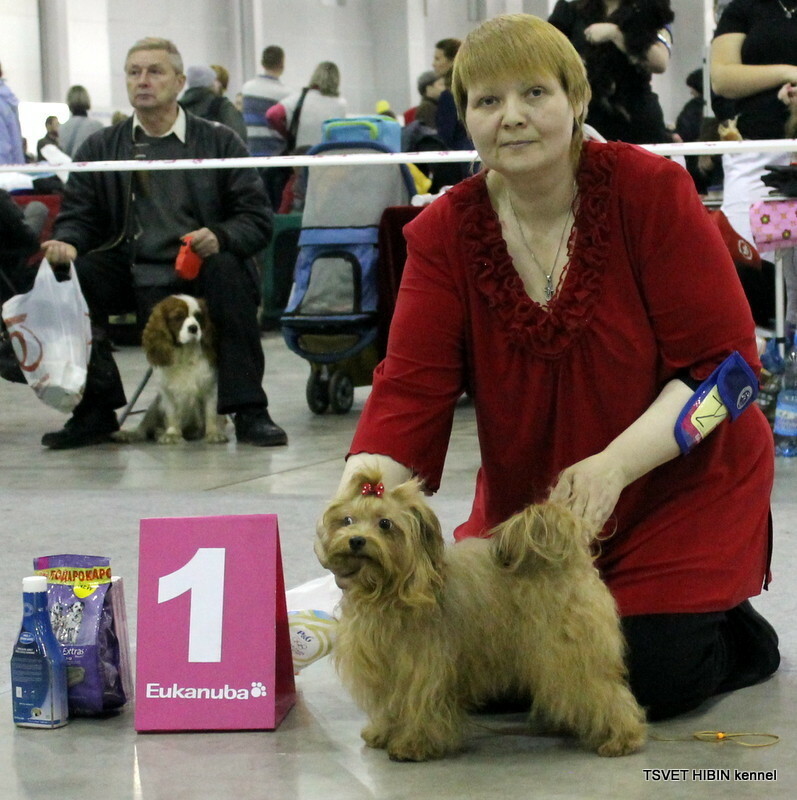 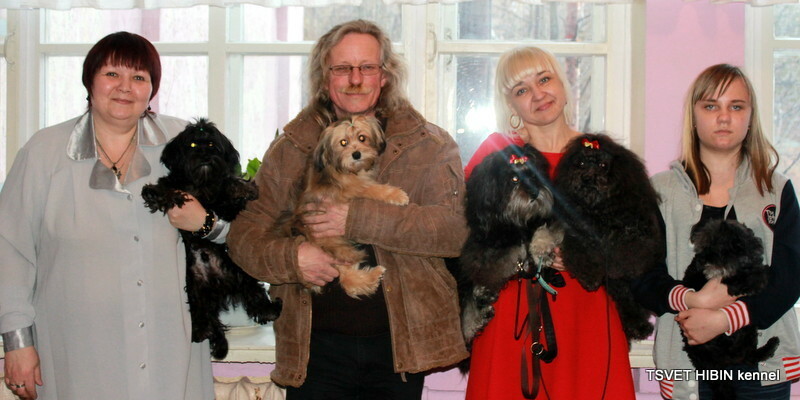 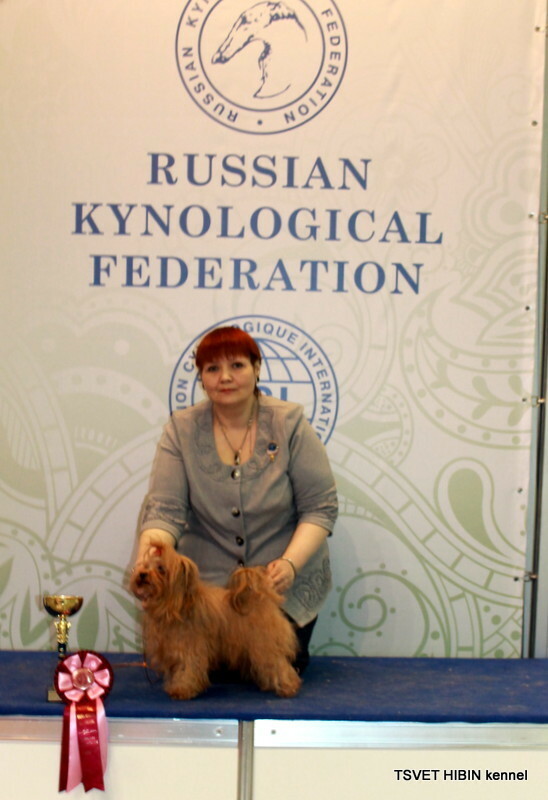 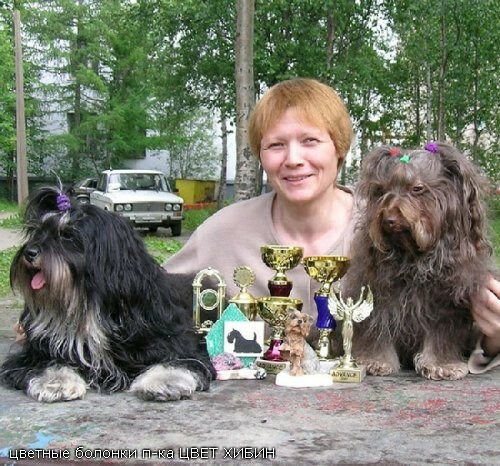 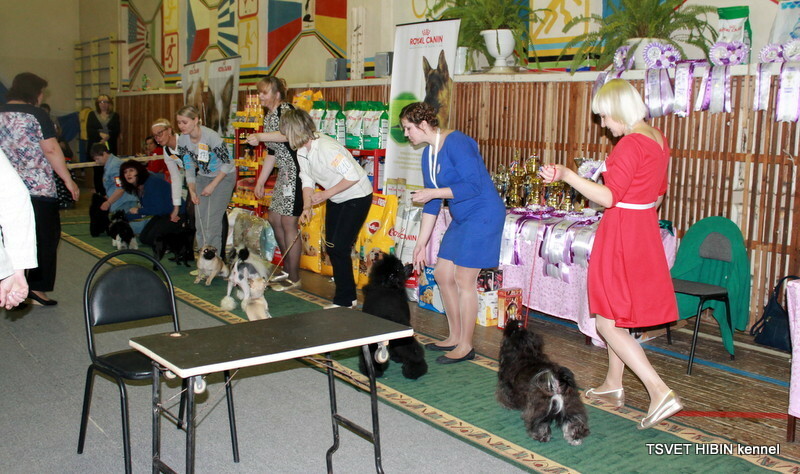 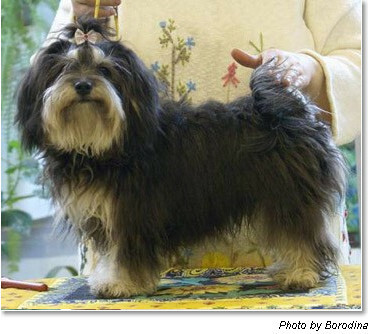 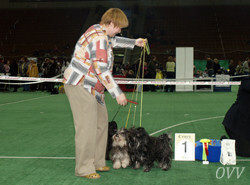 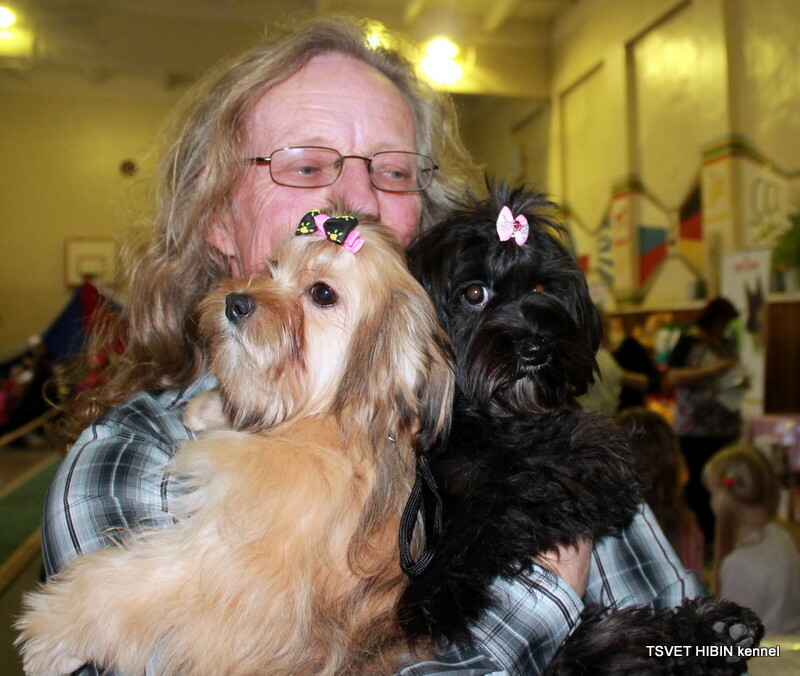 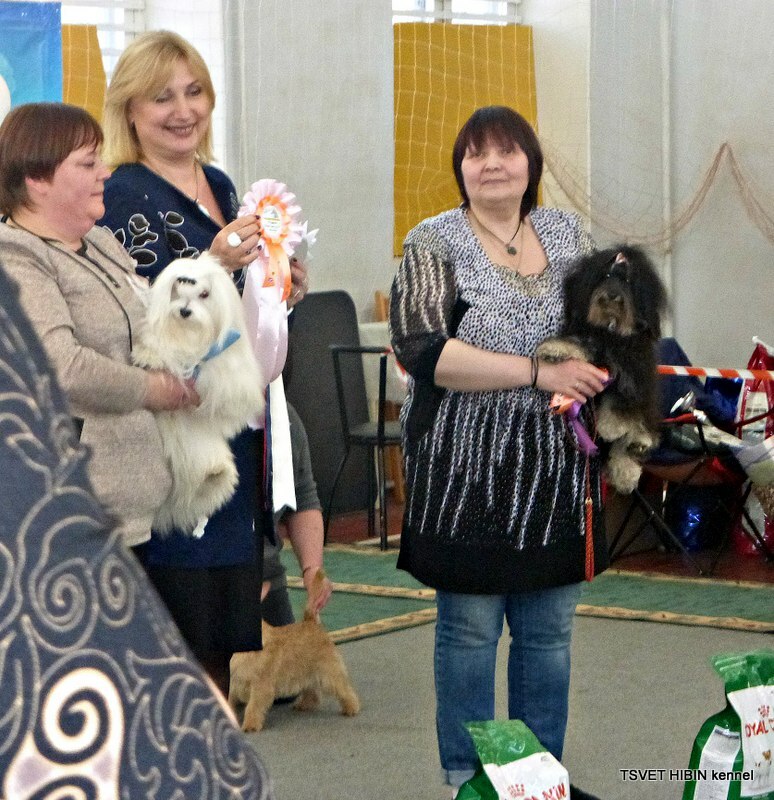 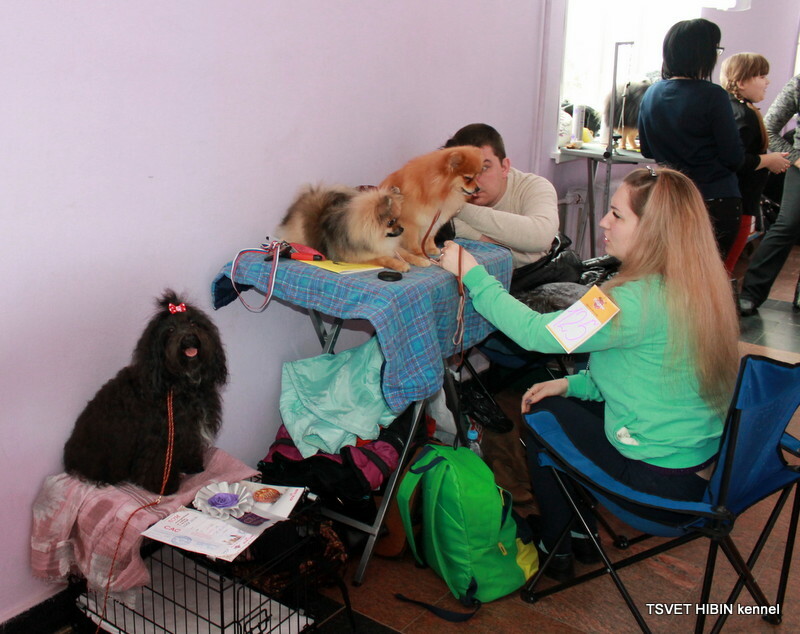 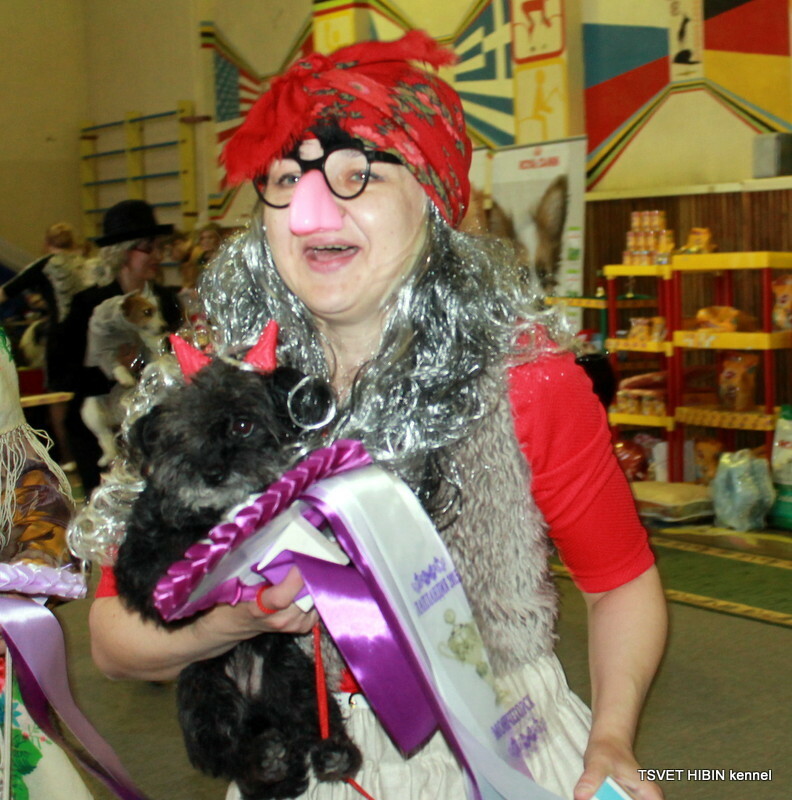 05.03.2015 National Dog Show in the city of Monchegorsk, Russia.Judge Olga Kosarev.